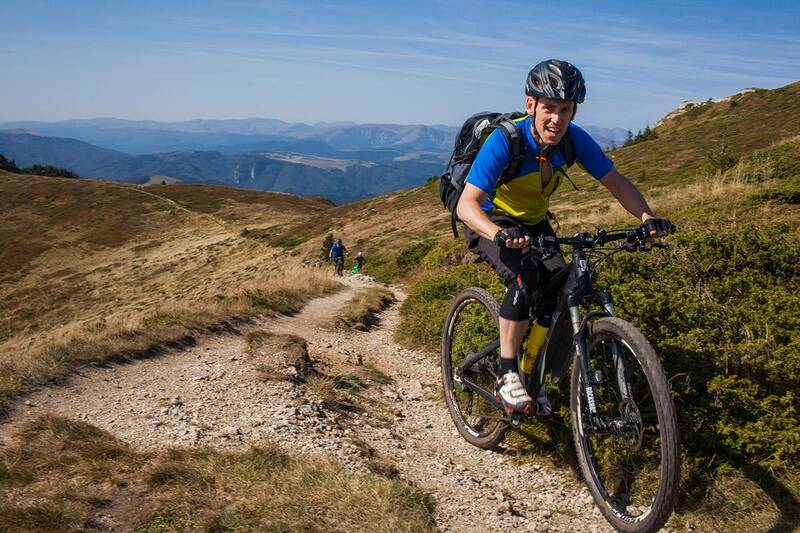 “Well, I just doubled the number of sunny days for this summer”, Martin said after the first day of glorious weather during our Transylvanian Alps Open tour, September 2017. 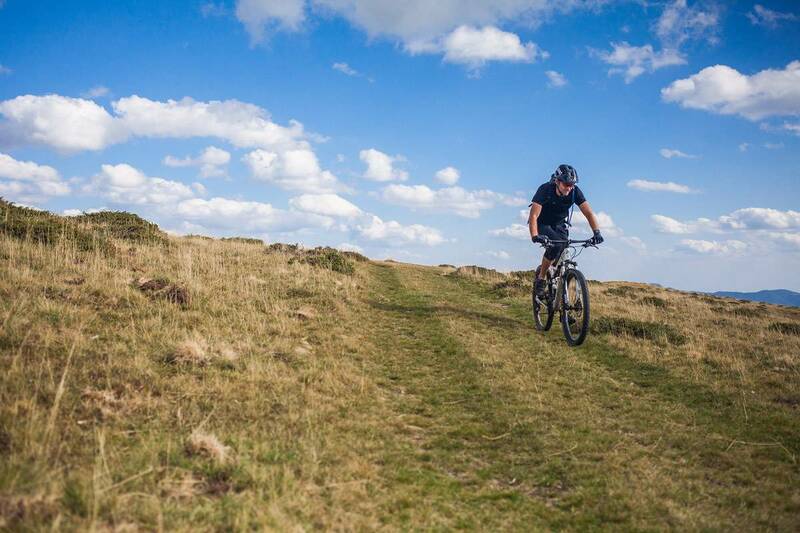 And five similar days followed, with incredible blue sky, and some fluffy clouds for better contrast. 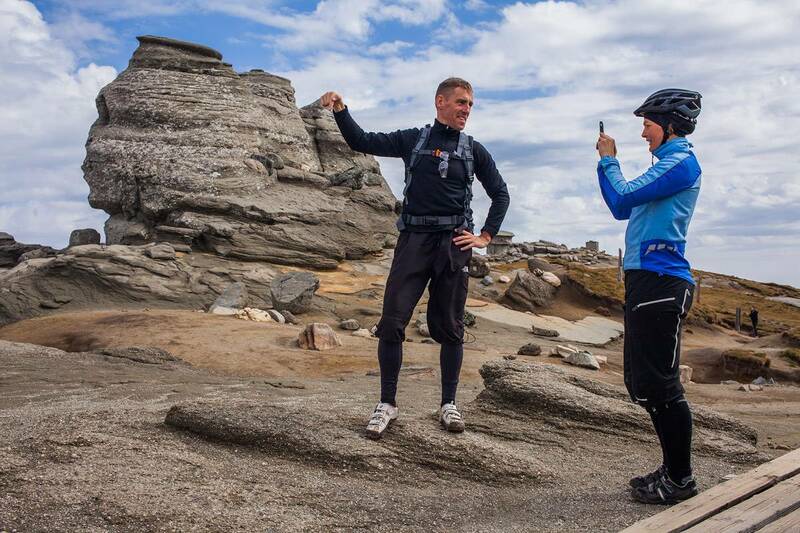 As the other three Swedes in the group, when travelling abroad for the summer holidays Martin is looking for something generally warmer and sunnier than what’s usually on the menu at home. 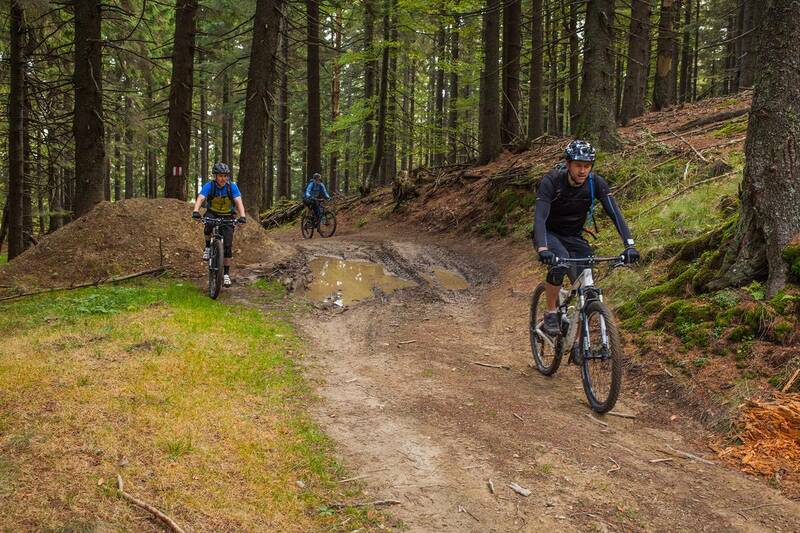 Or at least less muddy as the trails Charles and Garry (another two participants to the mtb adventure) normally ride in their home turf, in England. 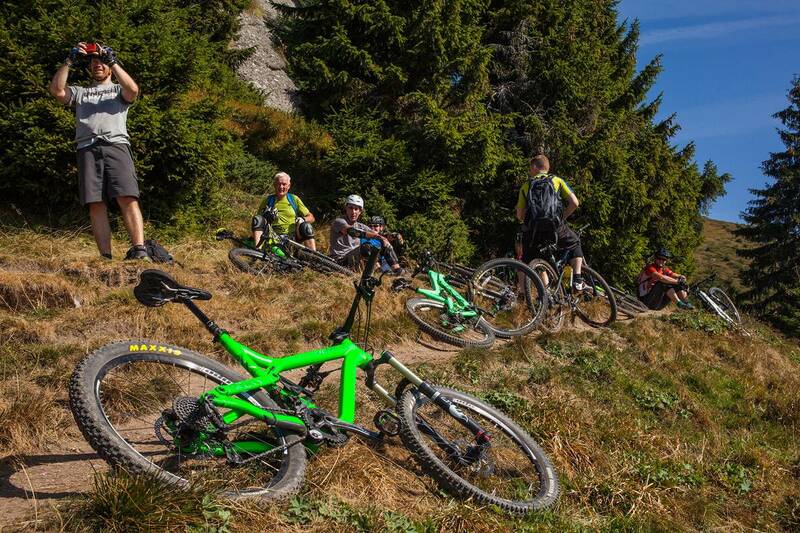 Good weather is what all of them got. 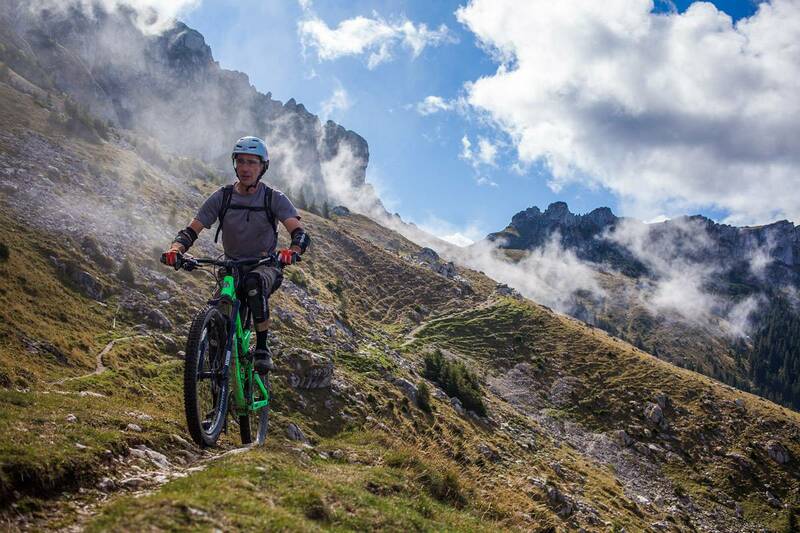 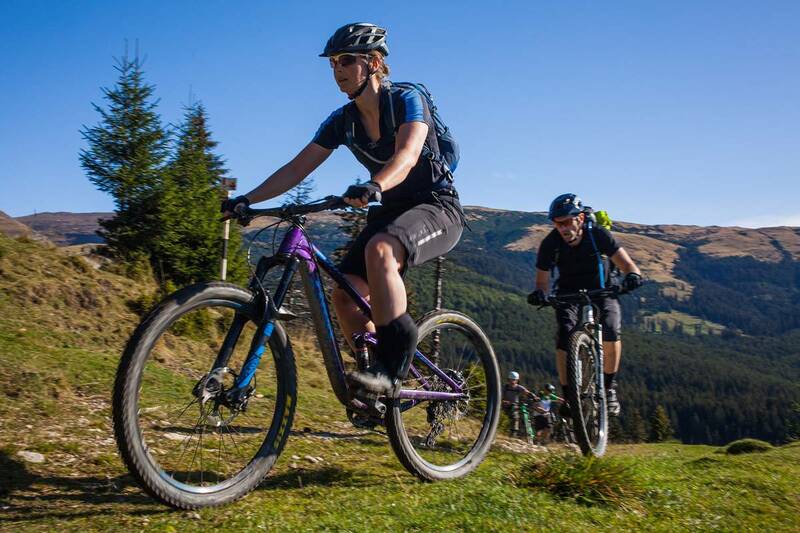 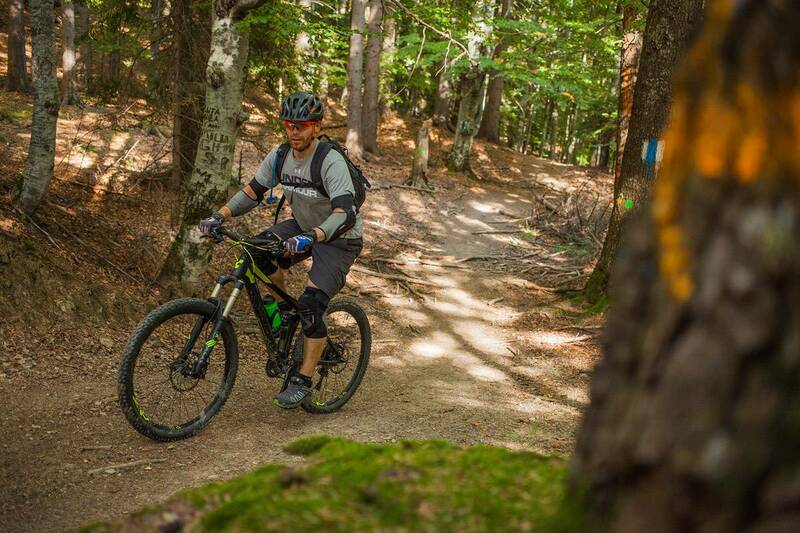 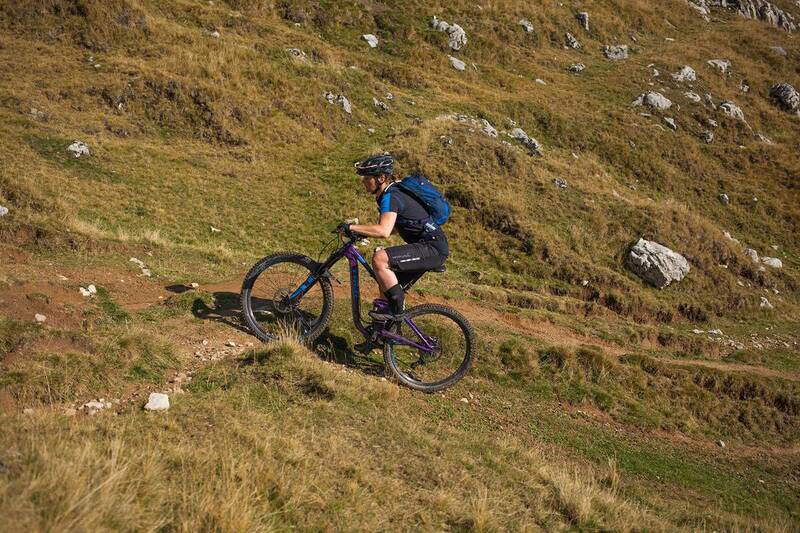 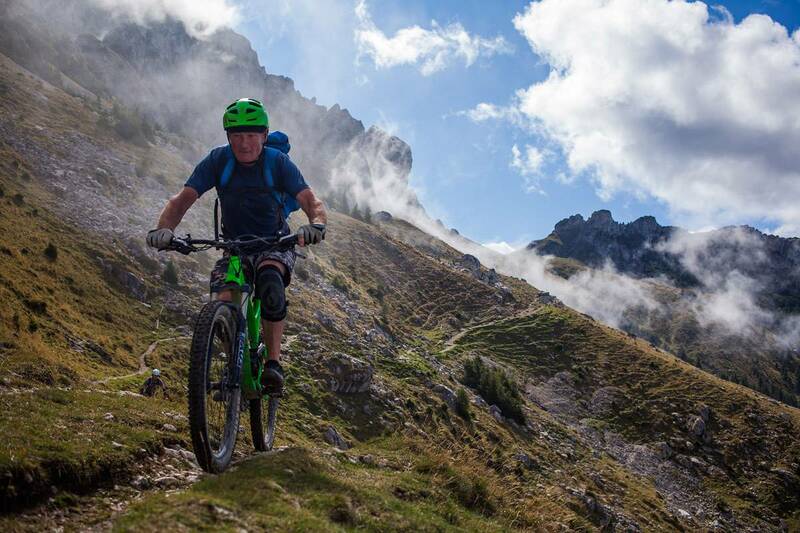 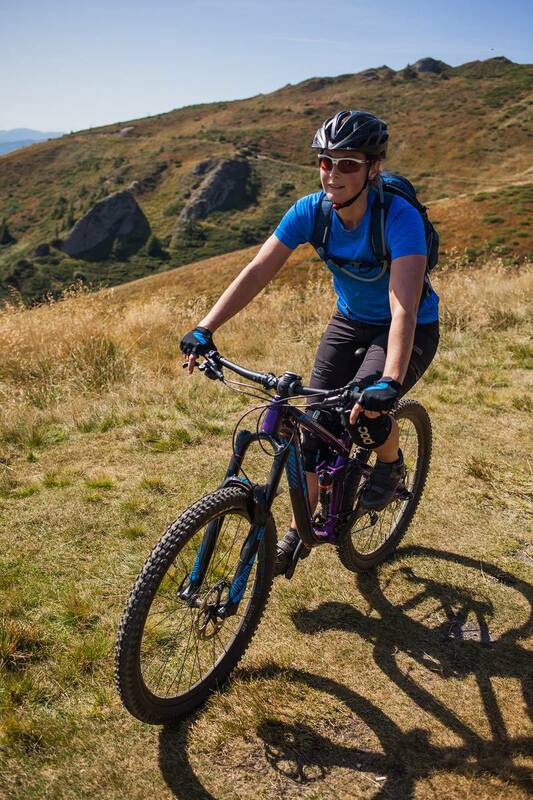 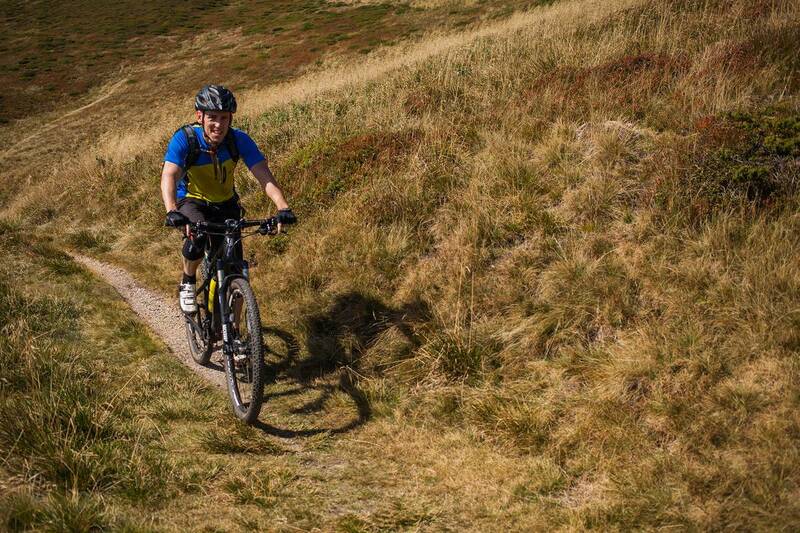 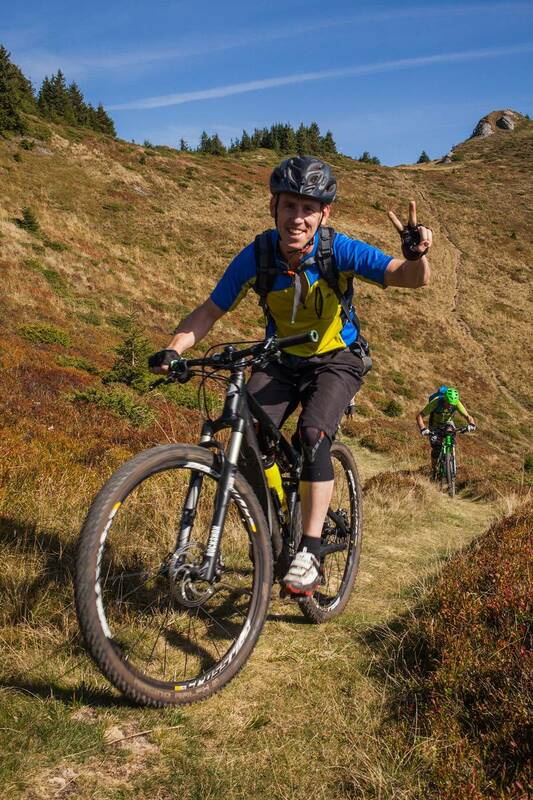 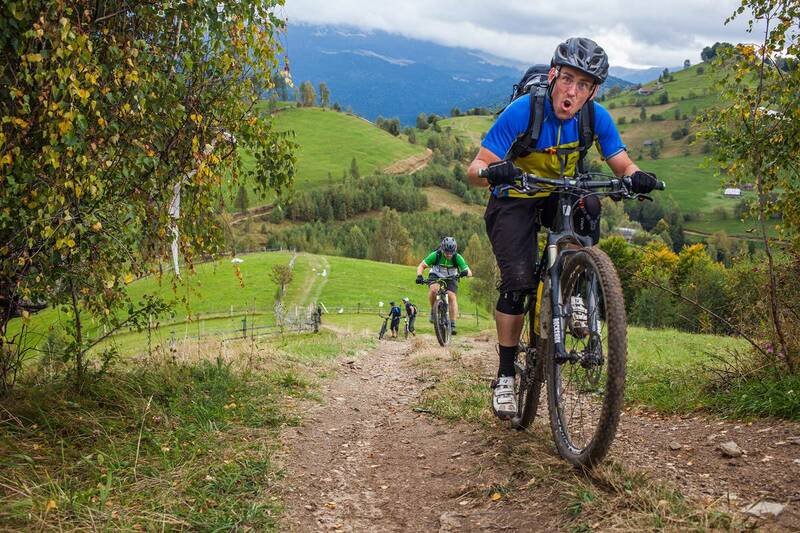 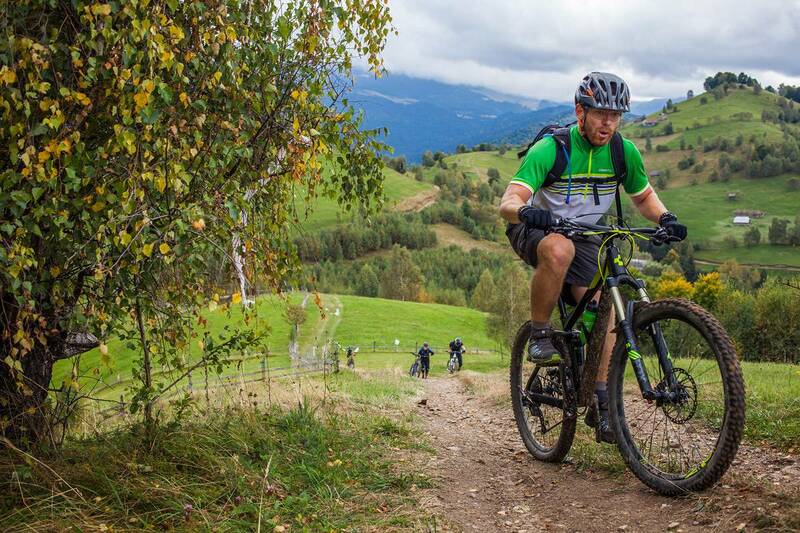 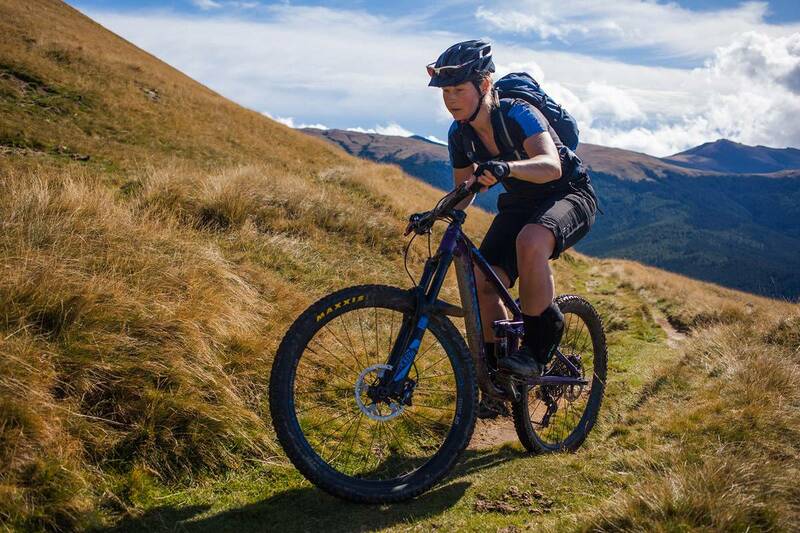 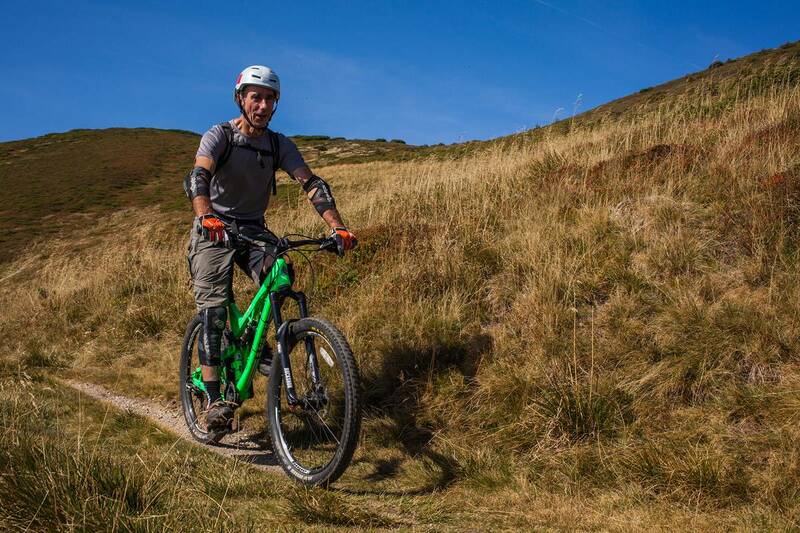 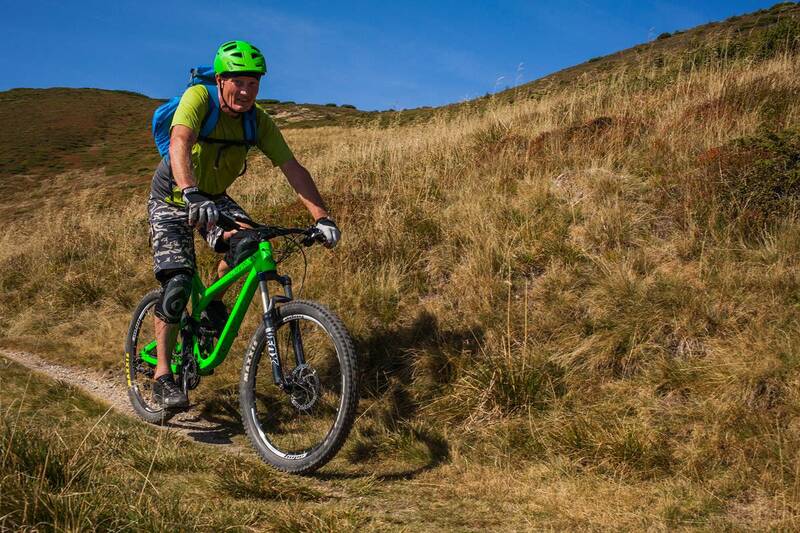 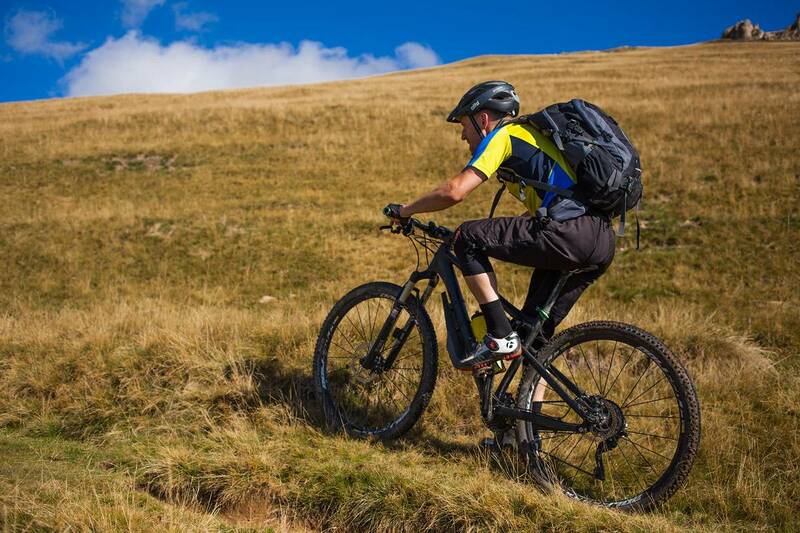 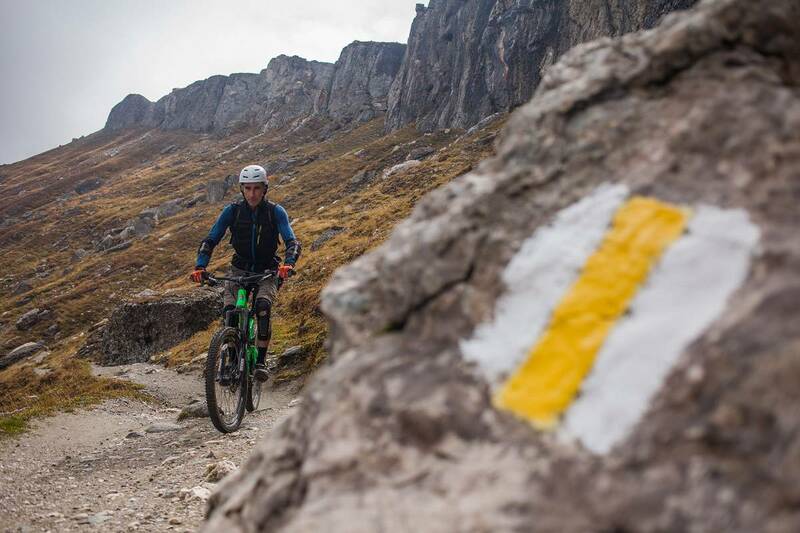 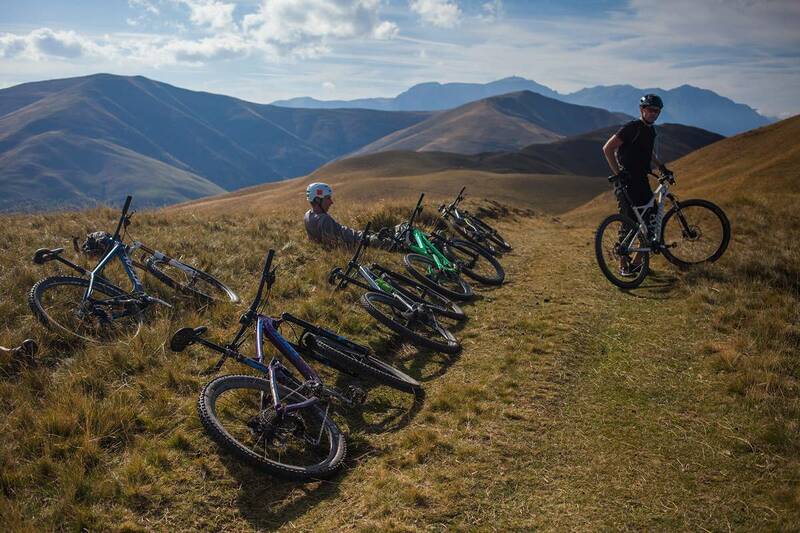 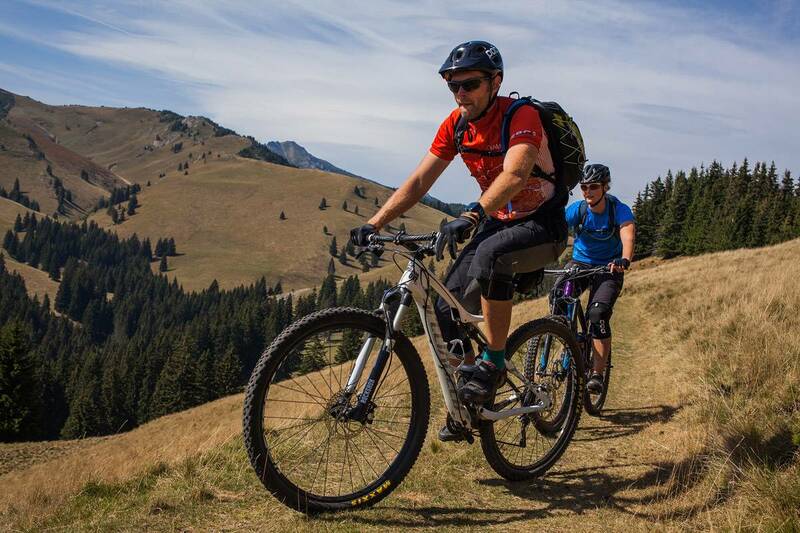 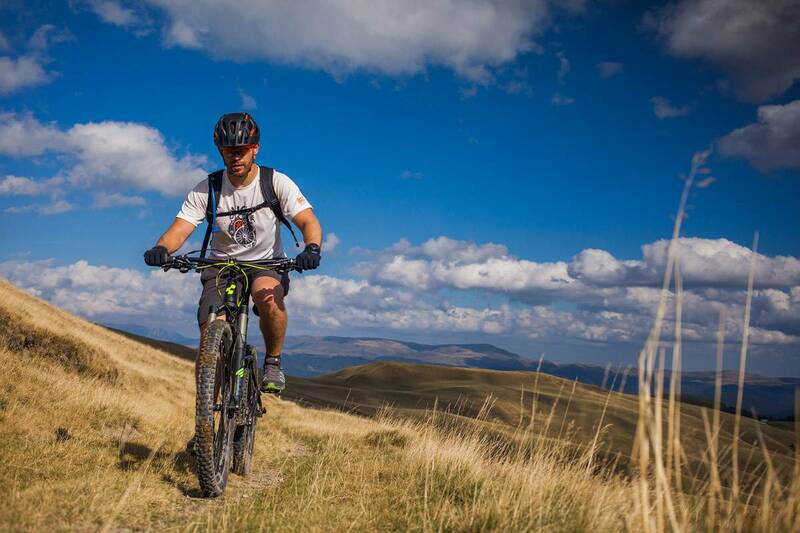 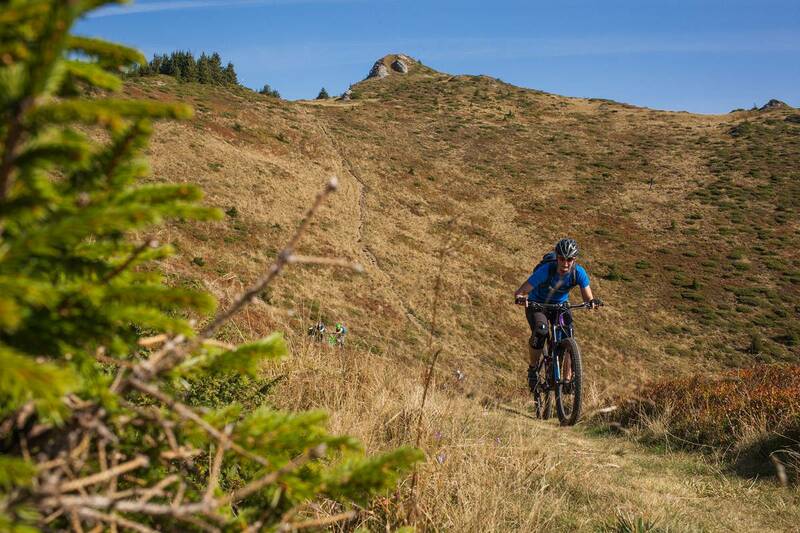 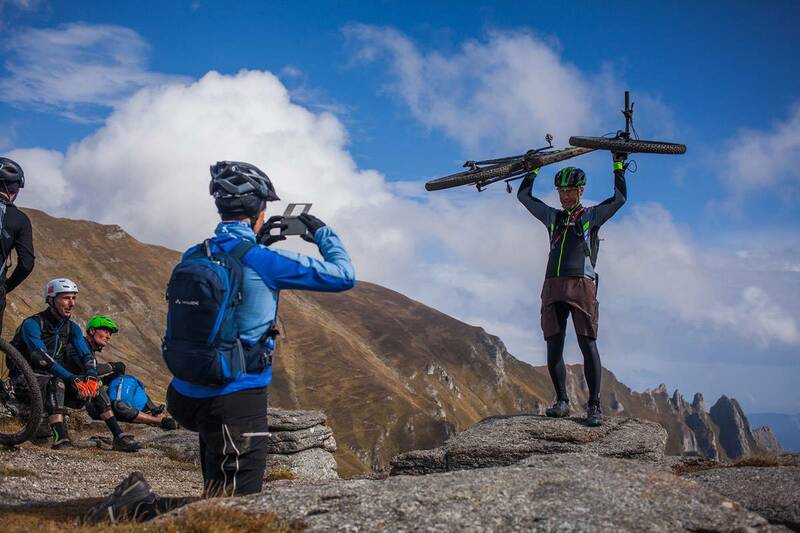 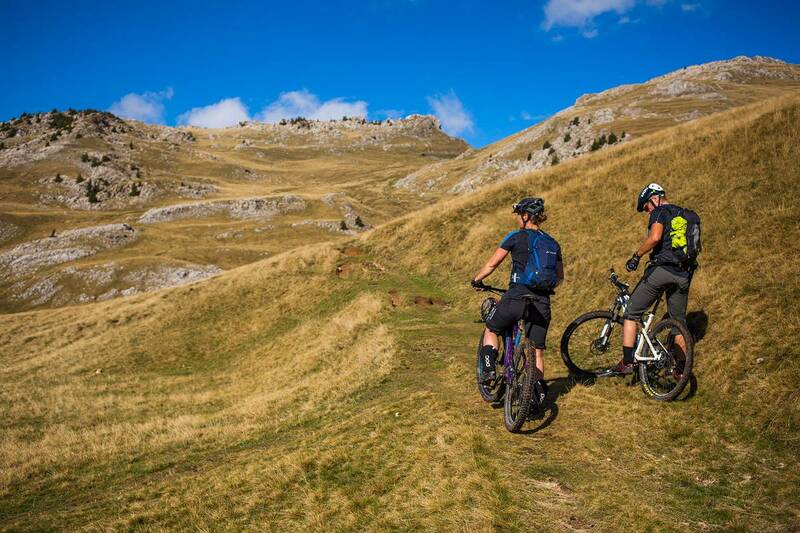 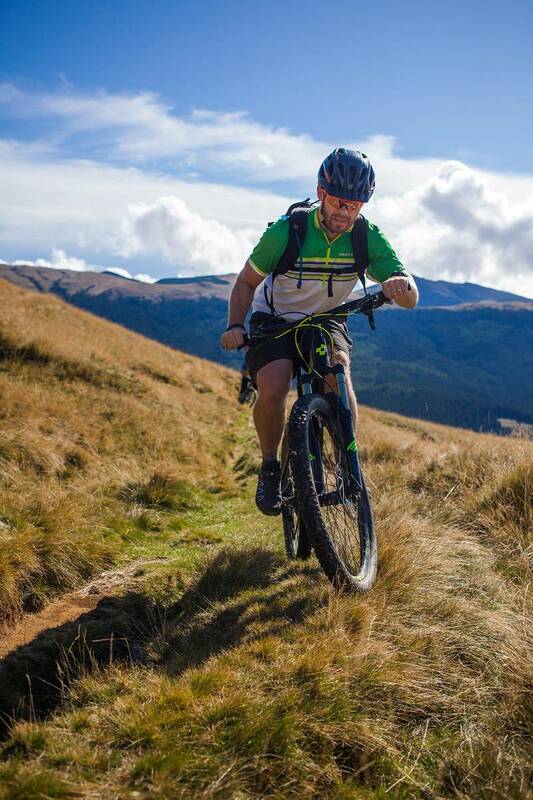 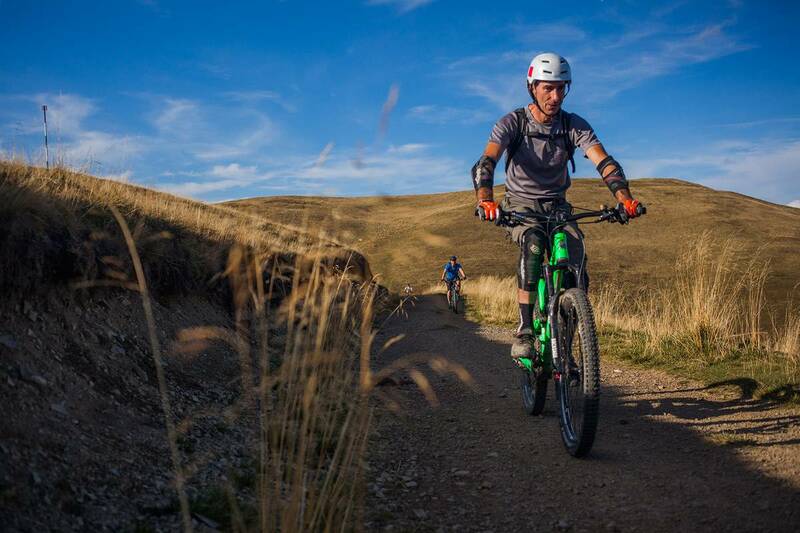 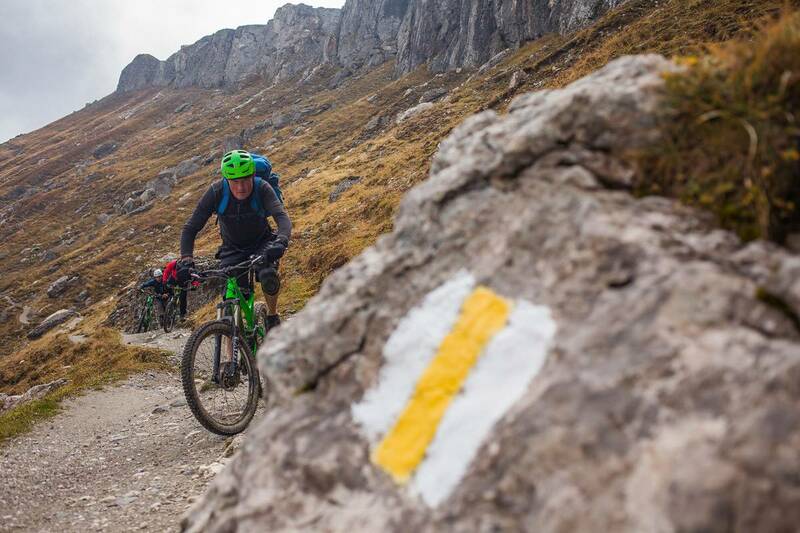 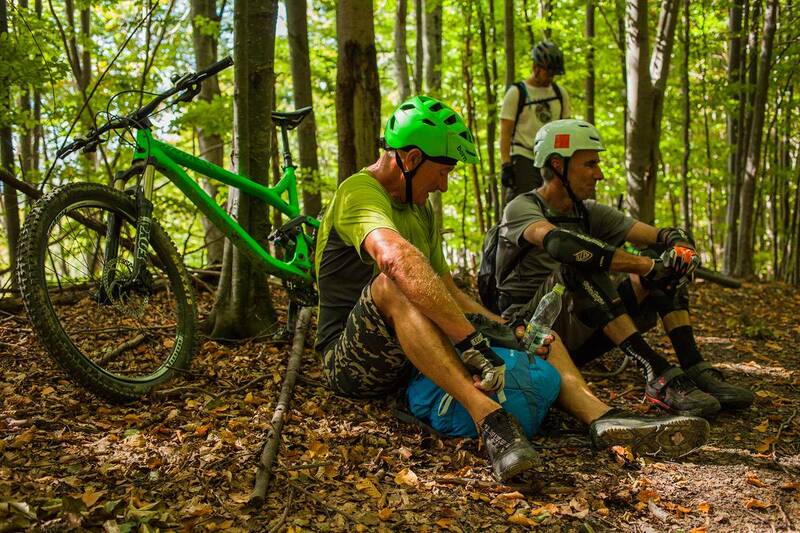 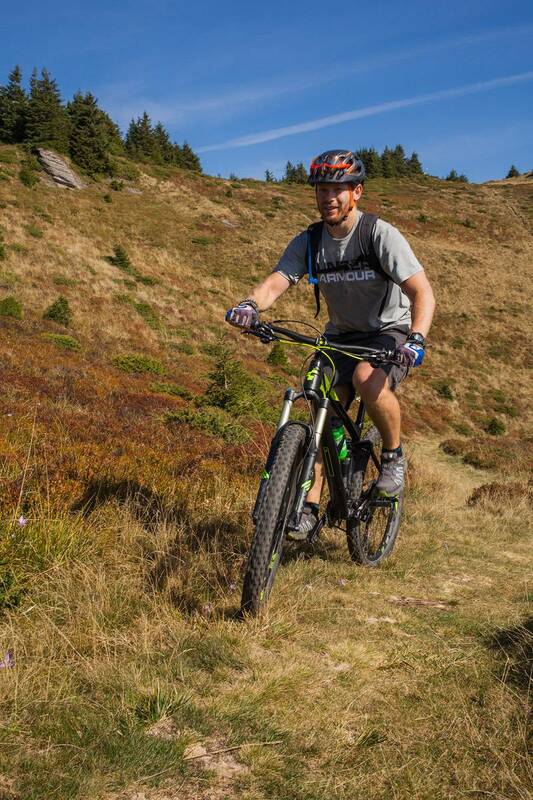 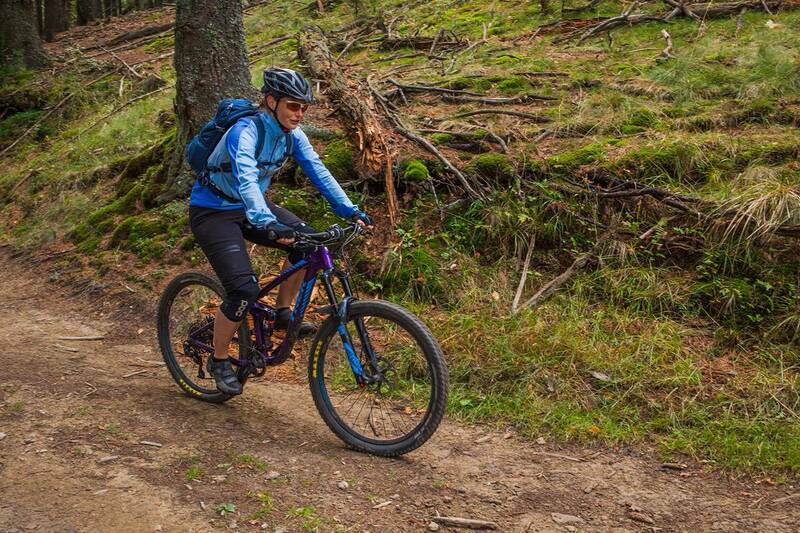 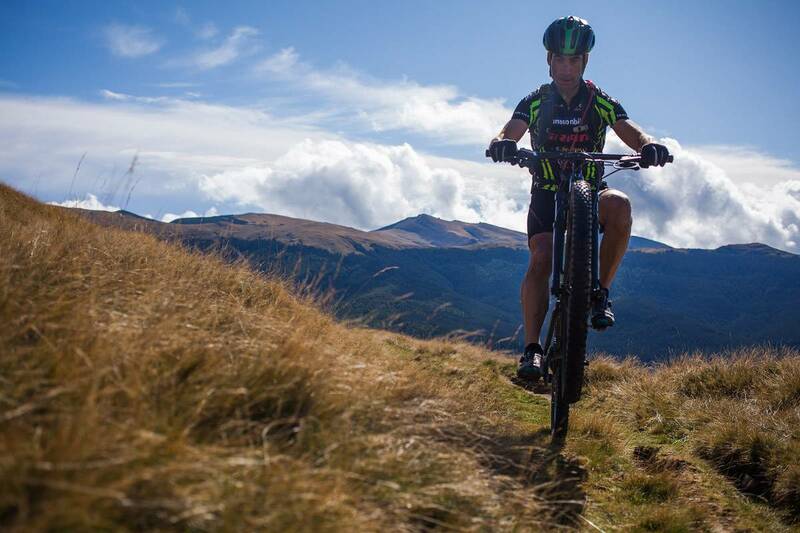 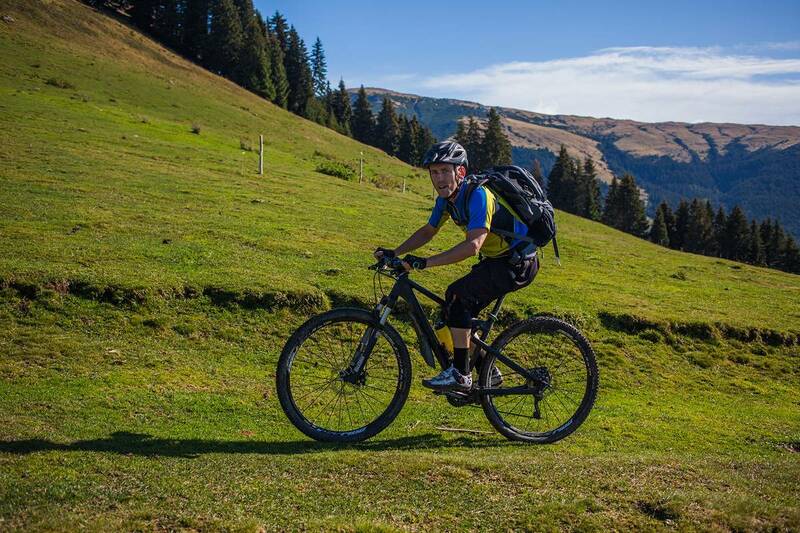 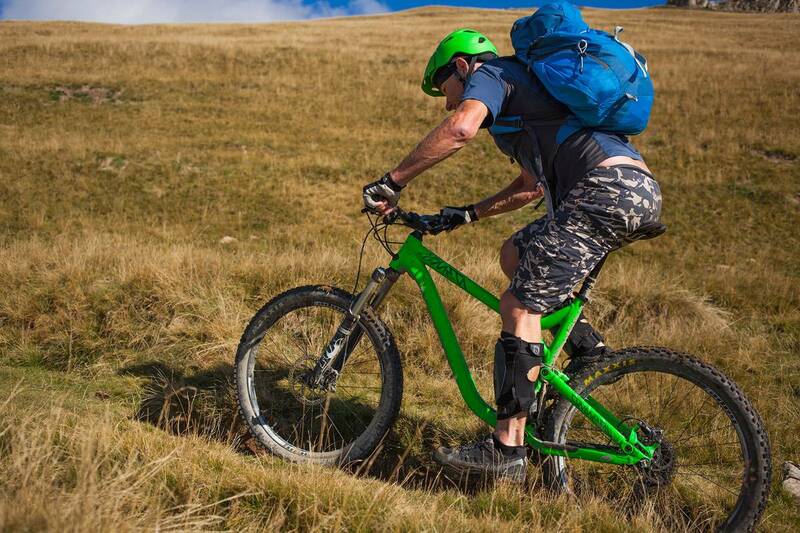 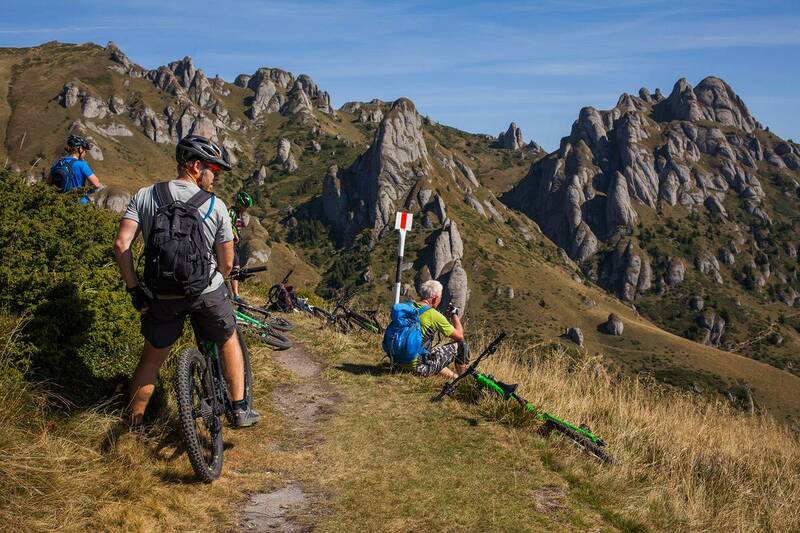 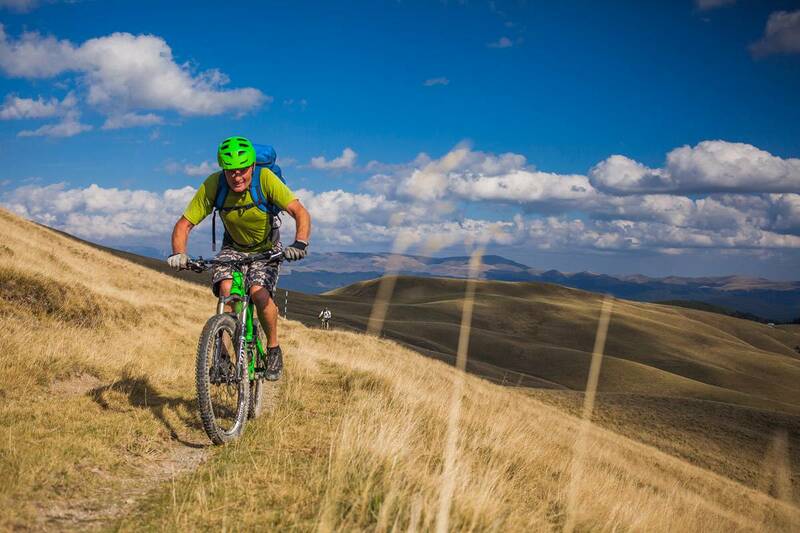 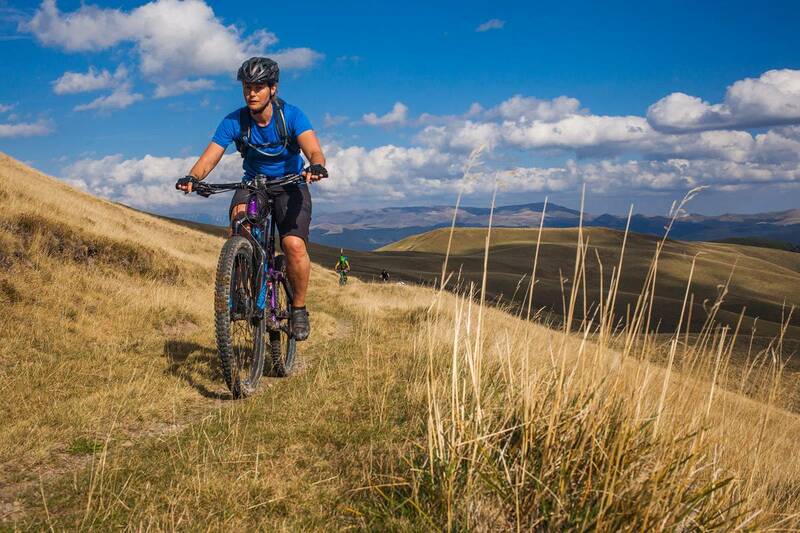 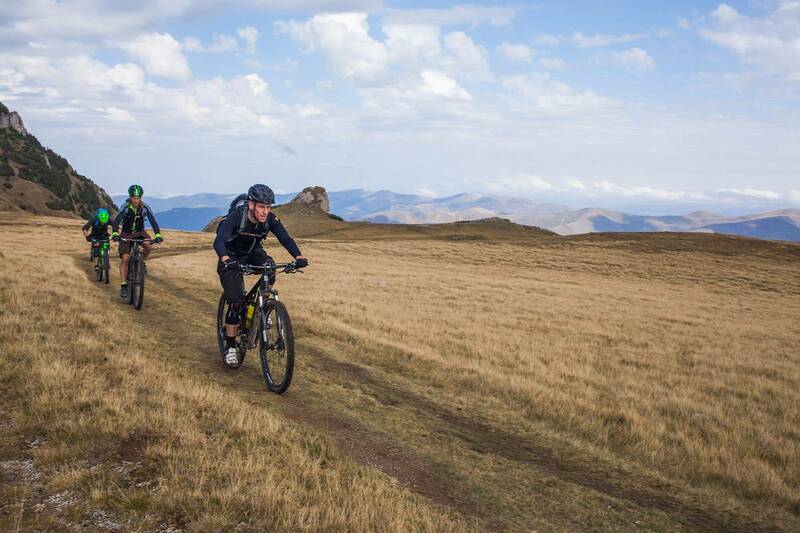 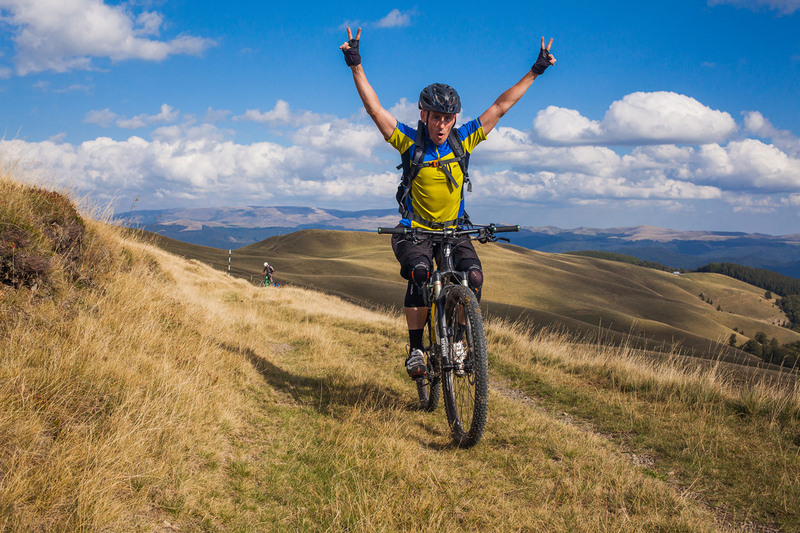 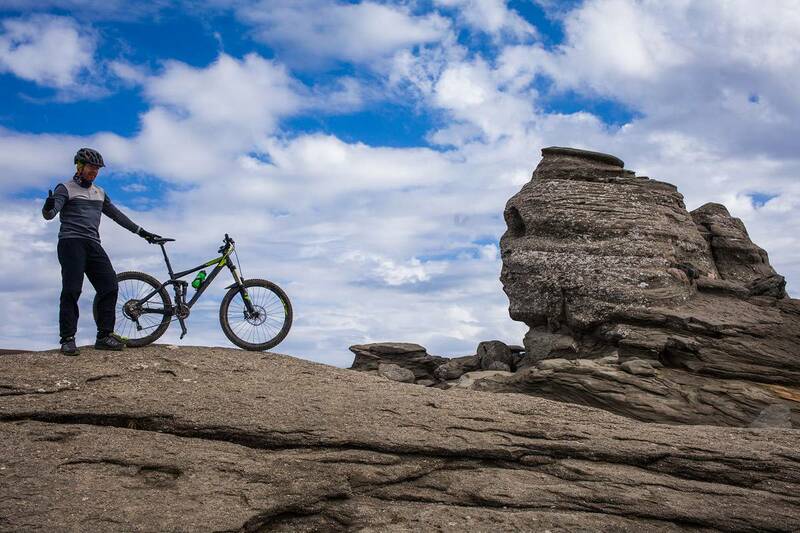 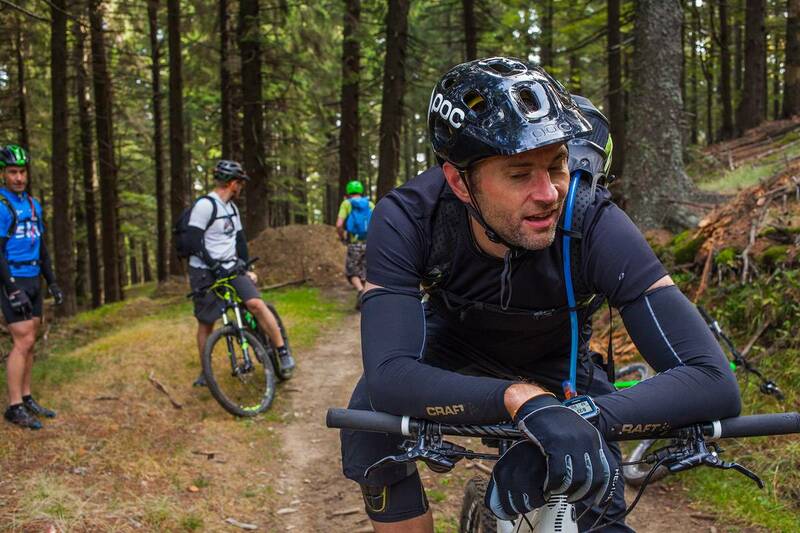 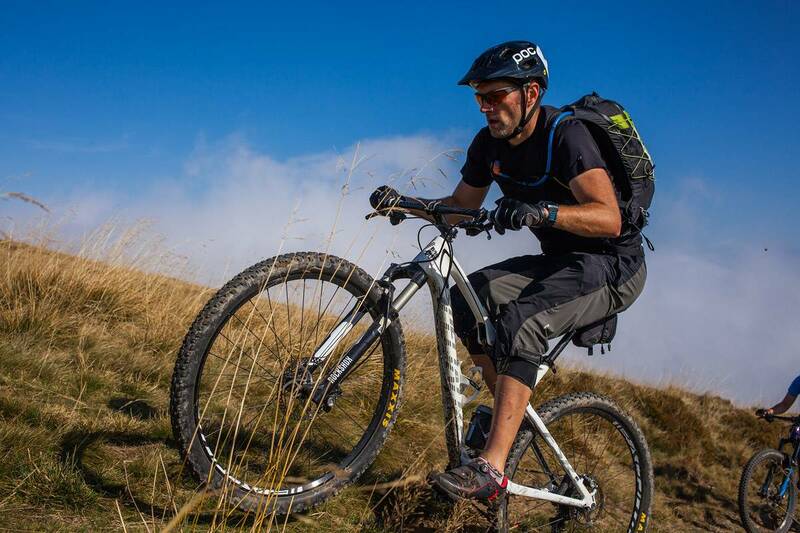 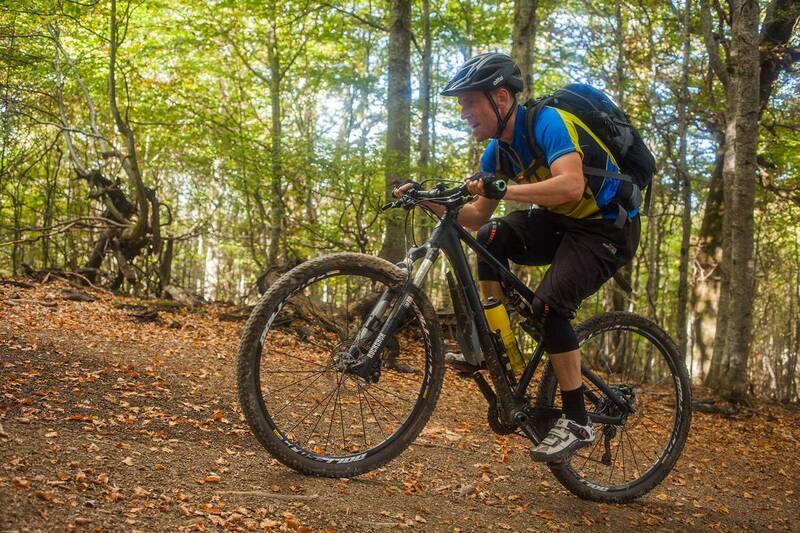 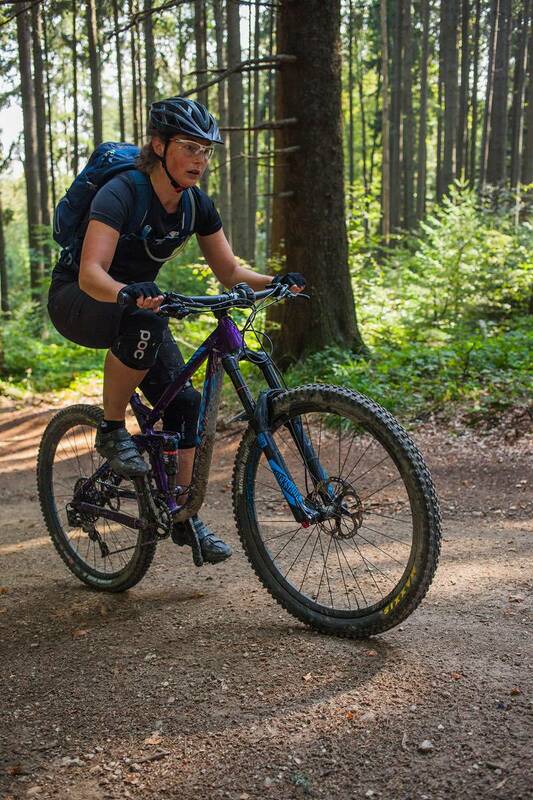 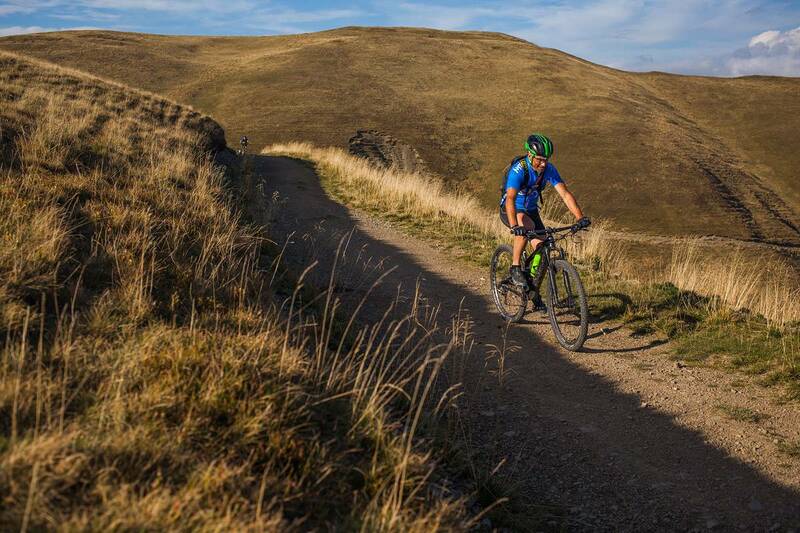 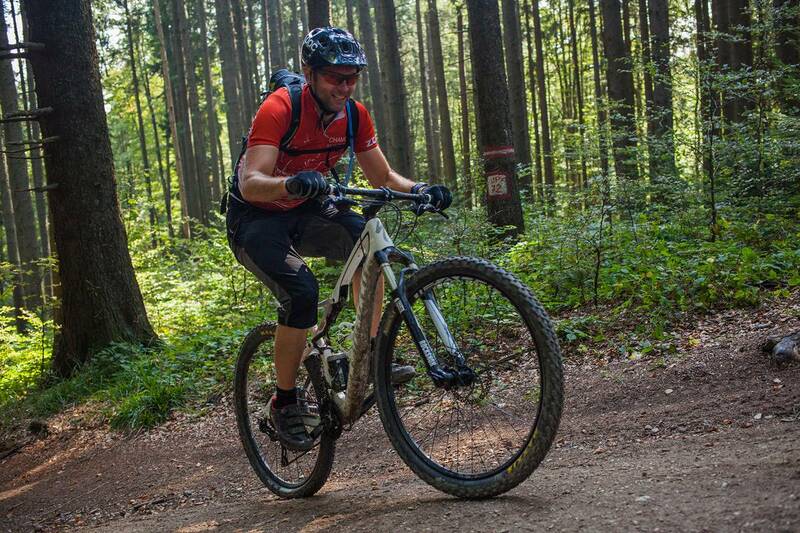 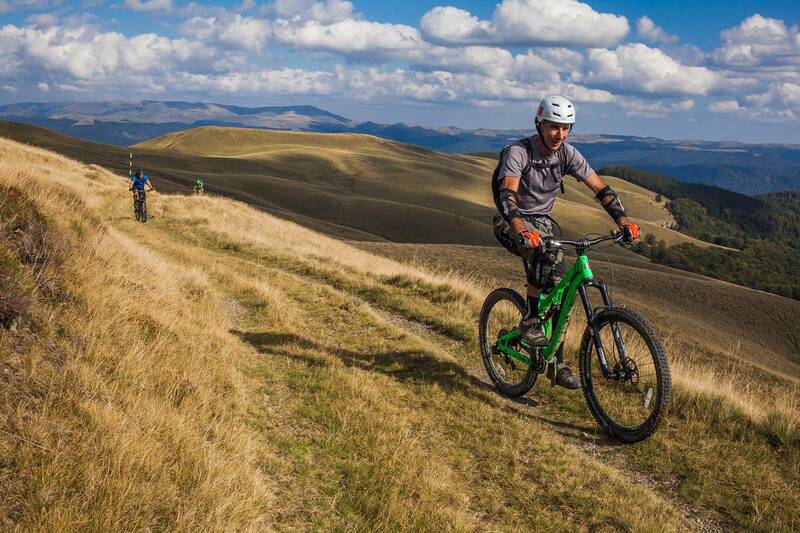 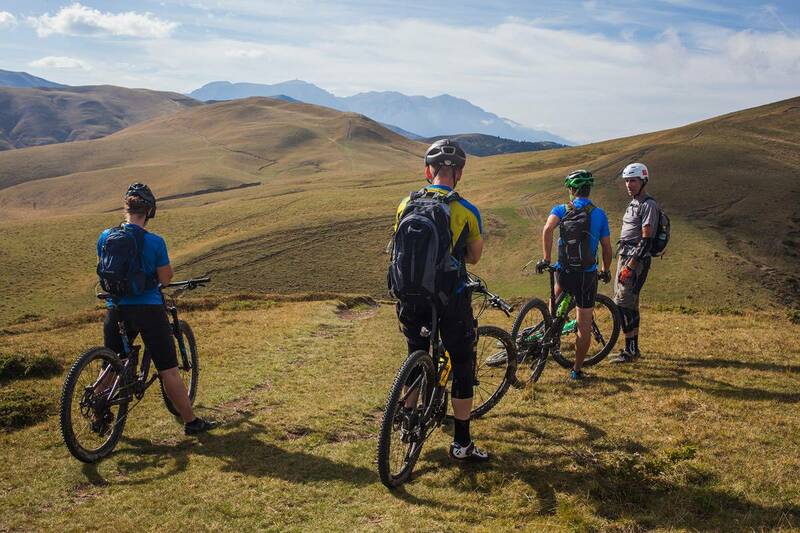 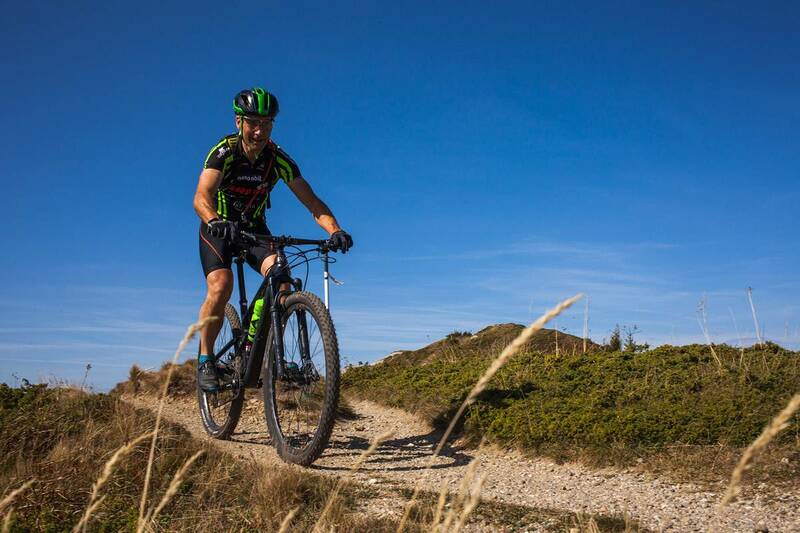 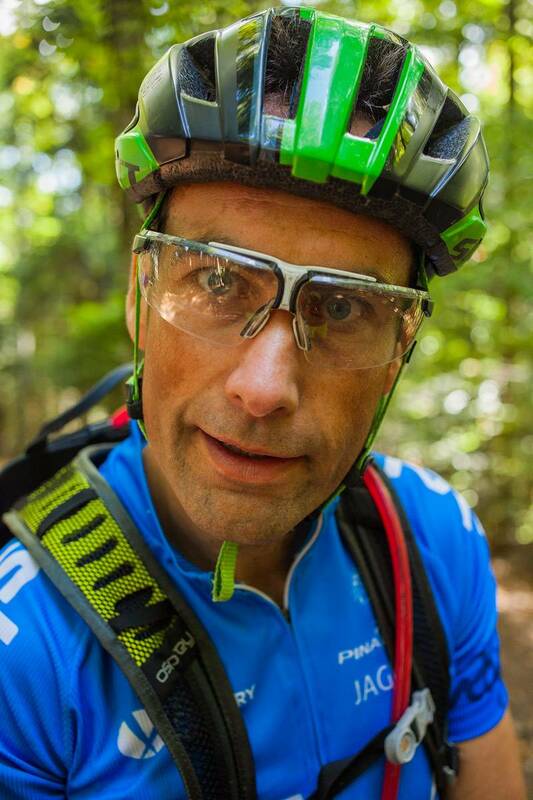 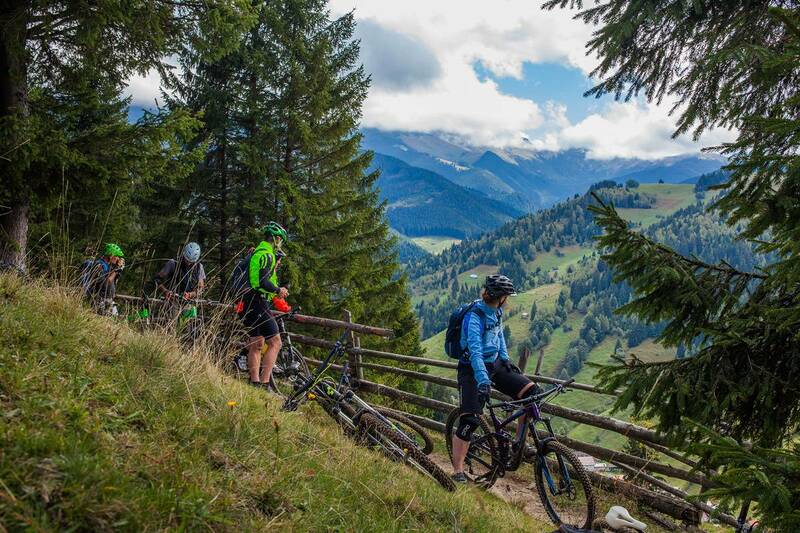 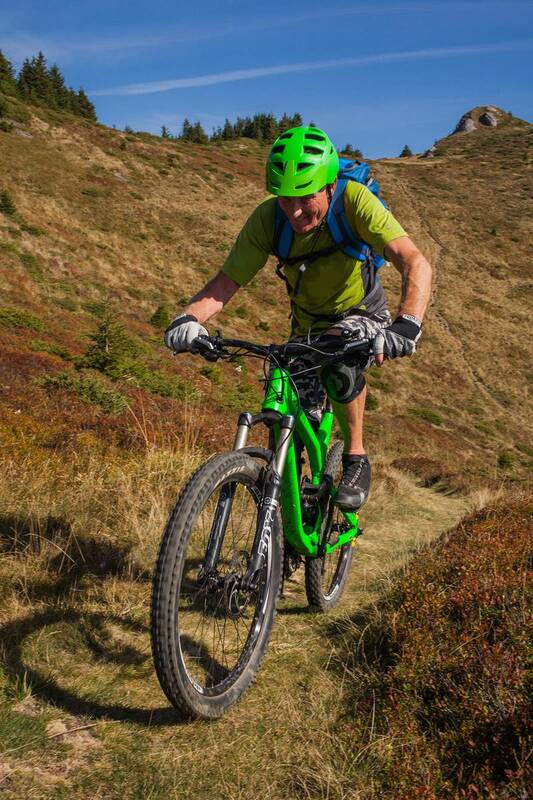 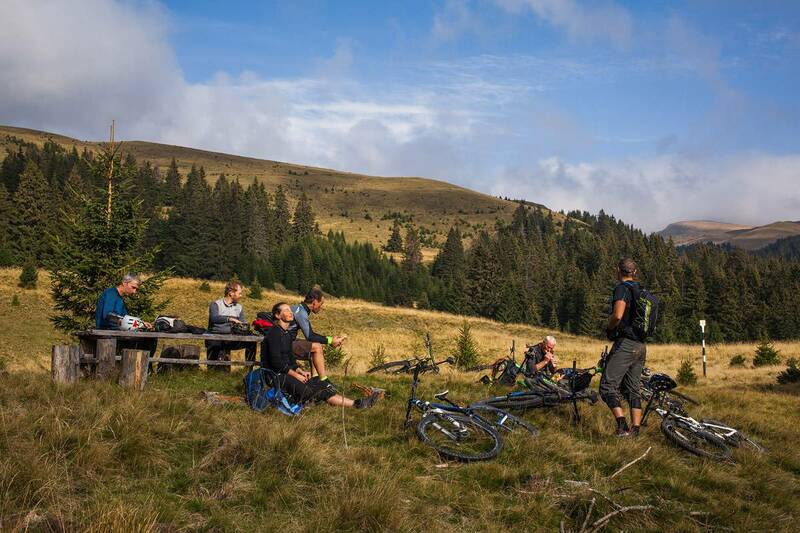 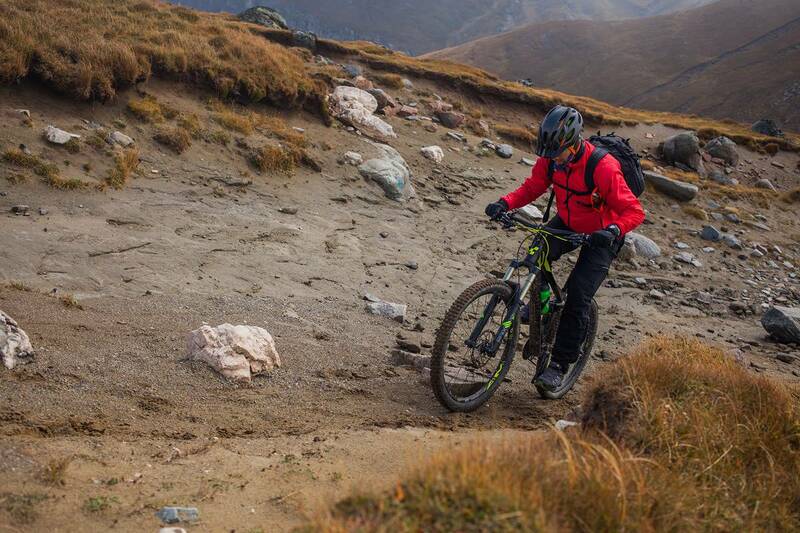 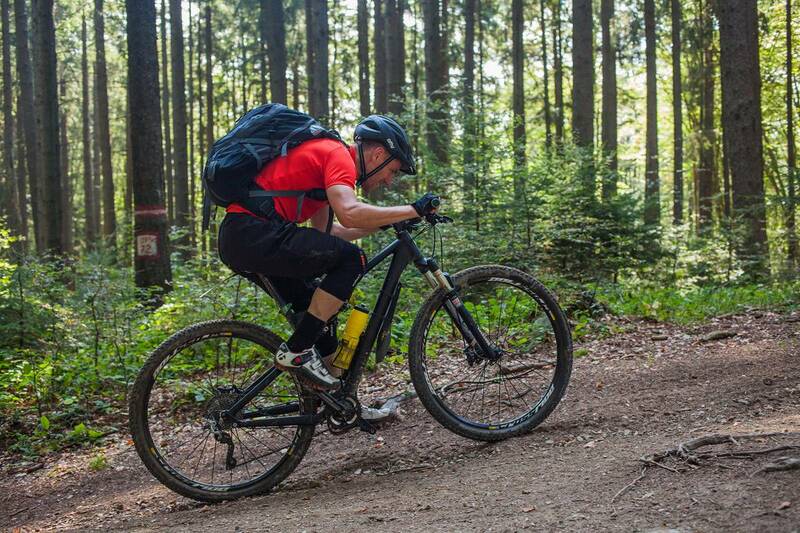 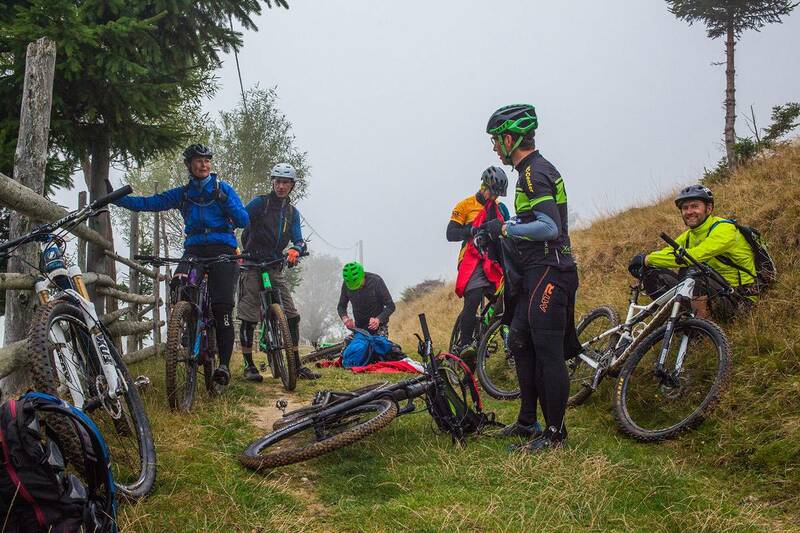 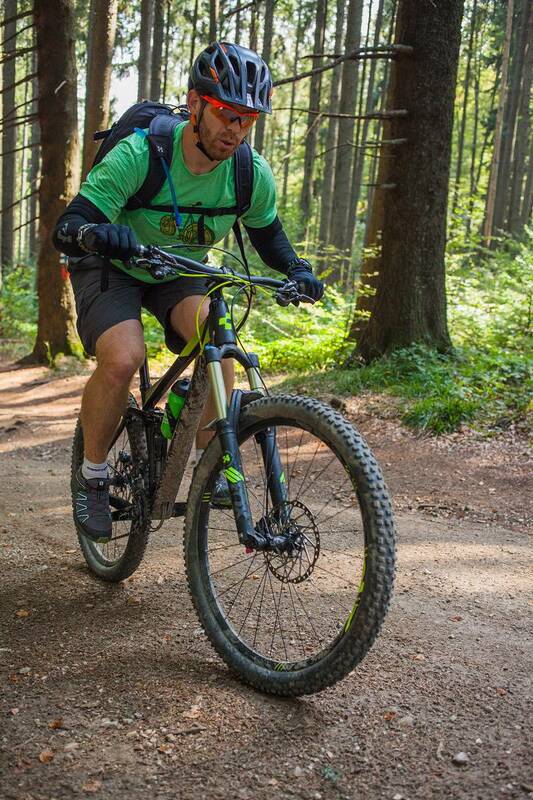 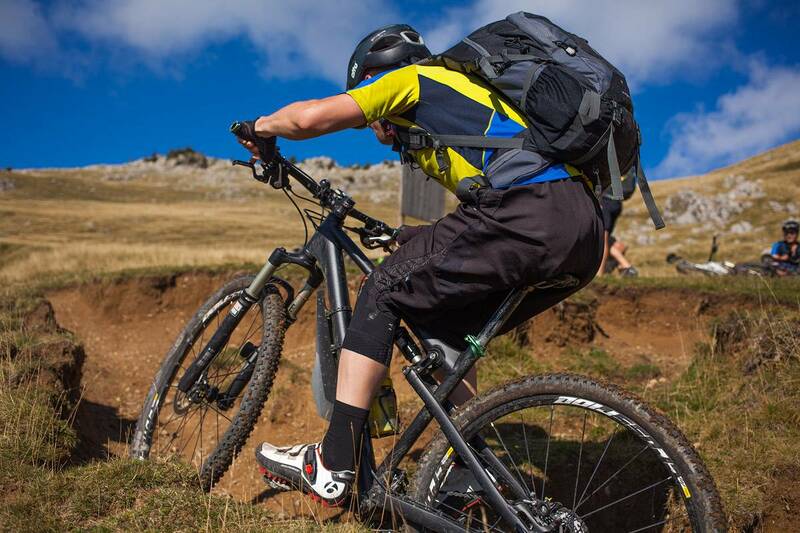 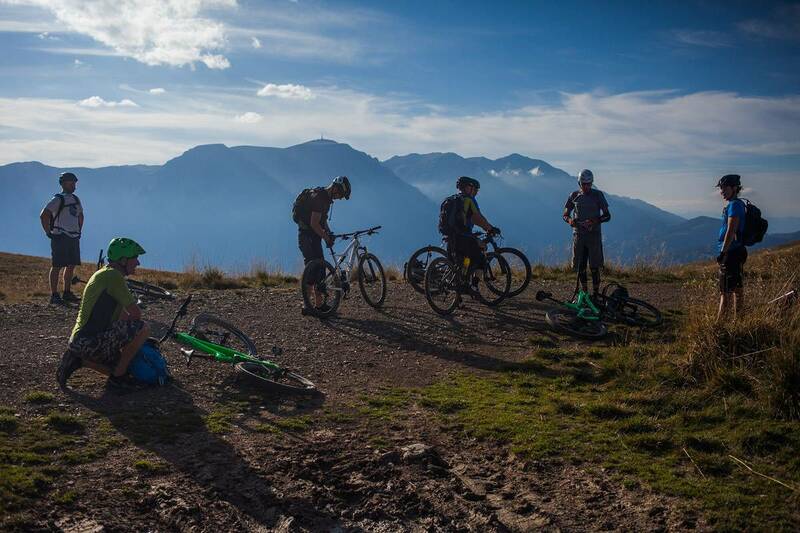 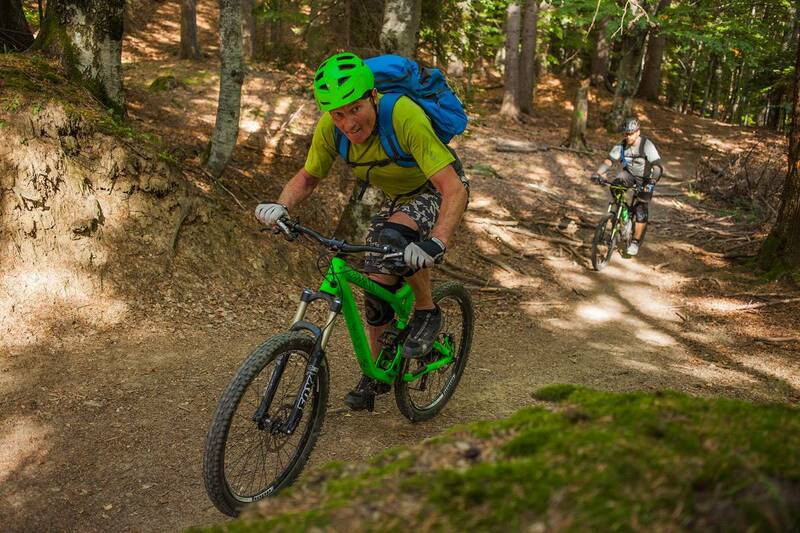 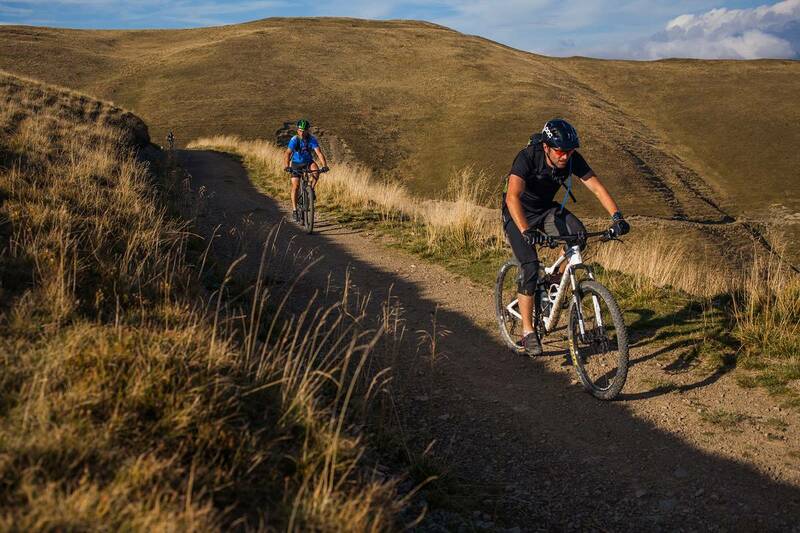 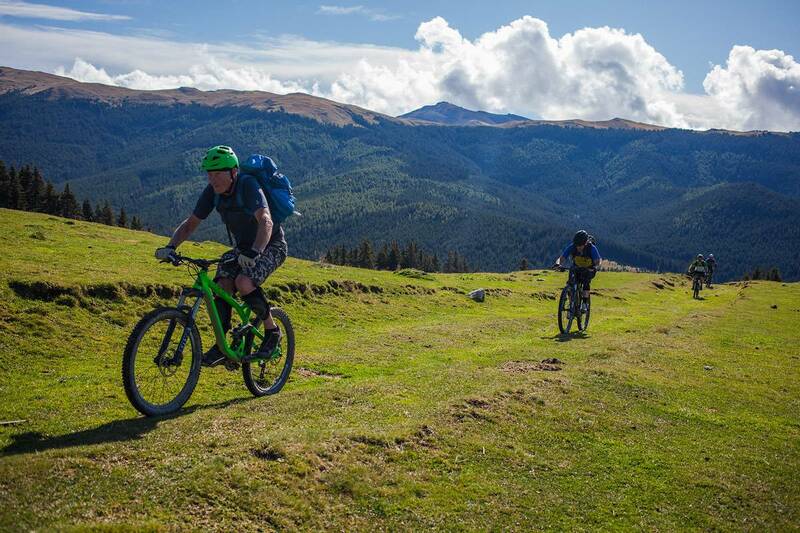 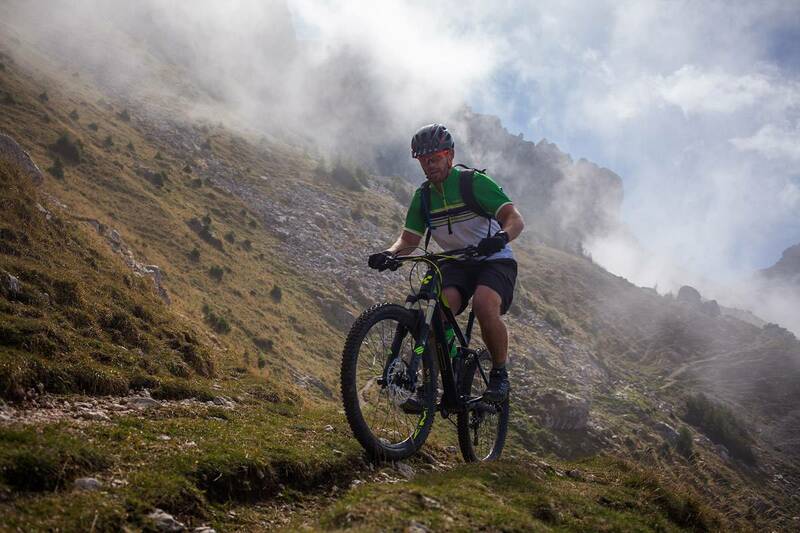 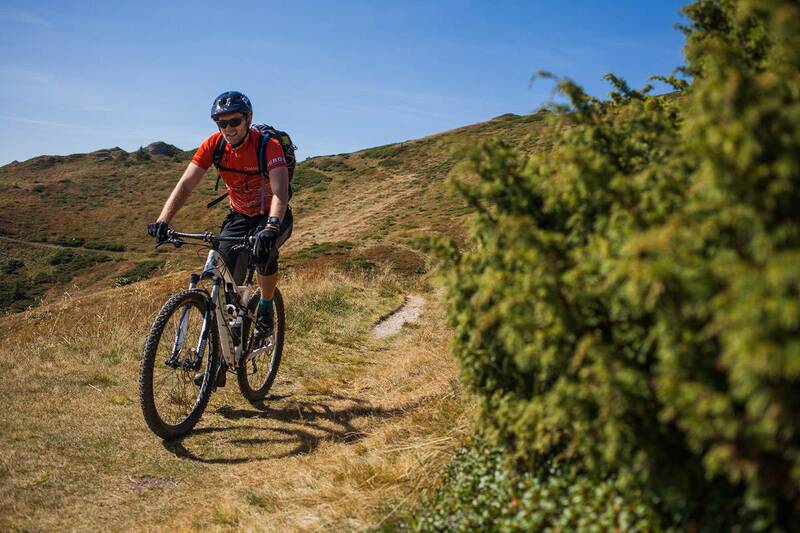 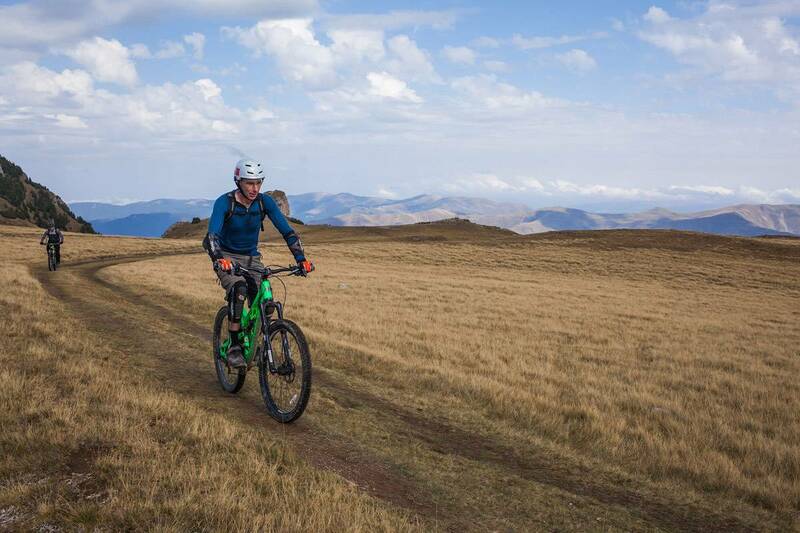 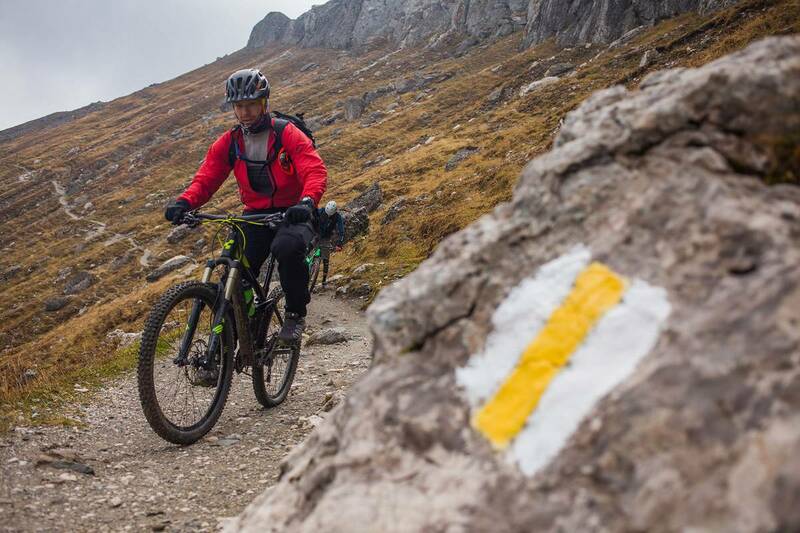 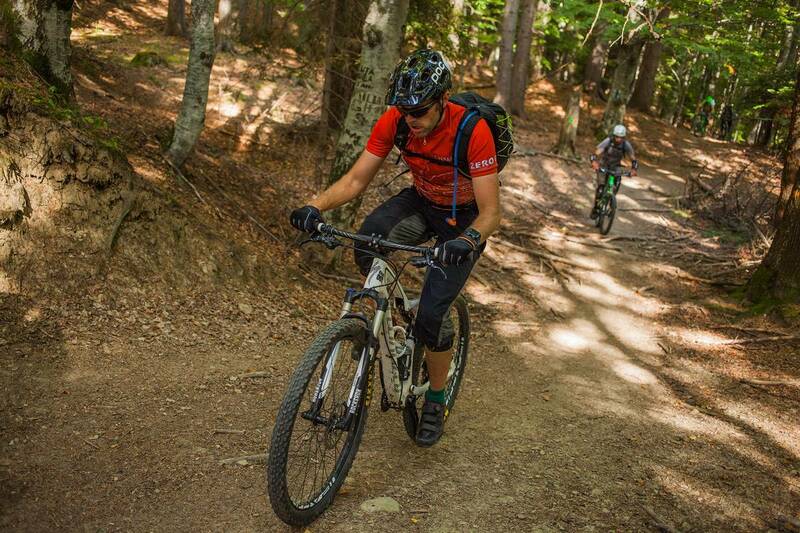 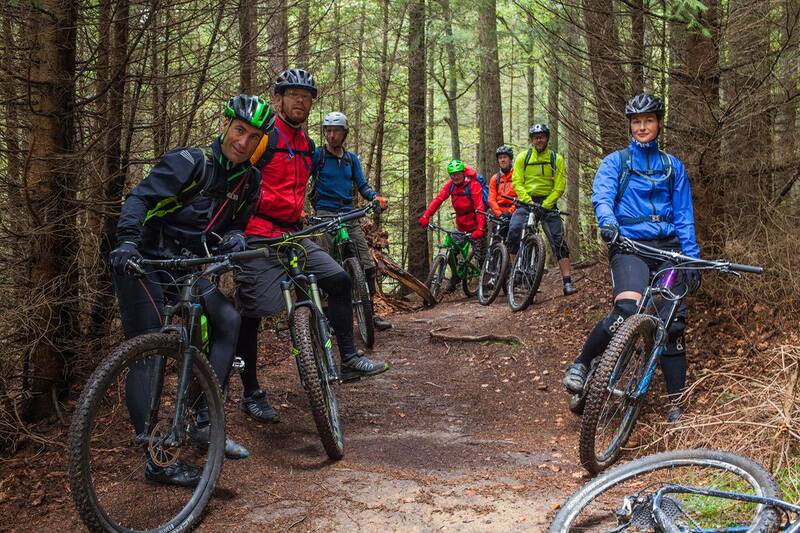 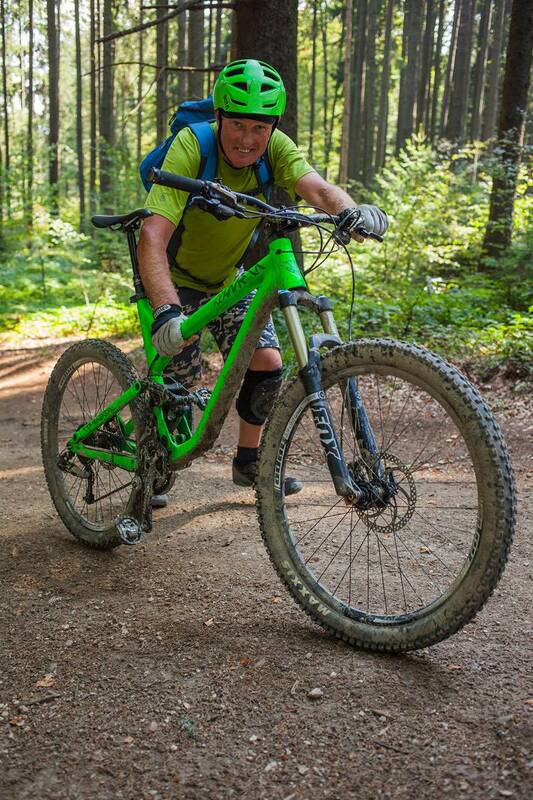 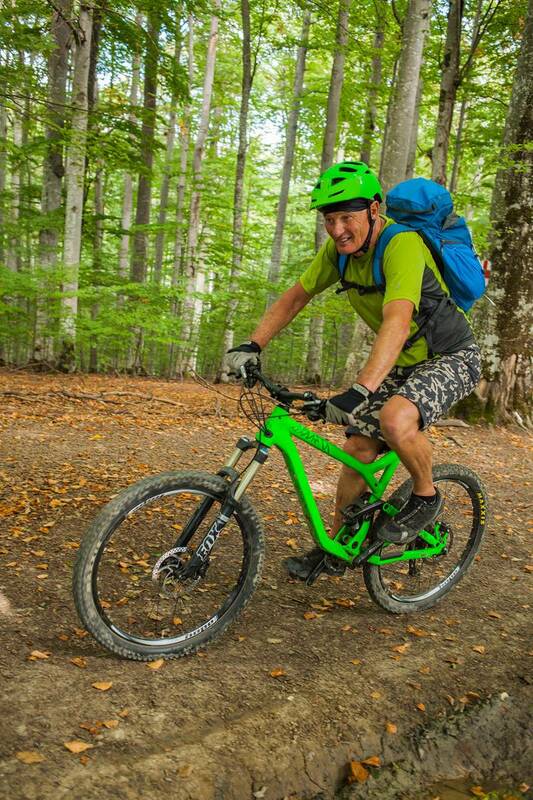 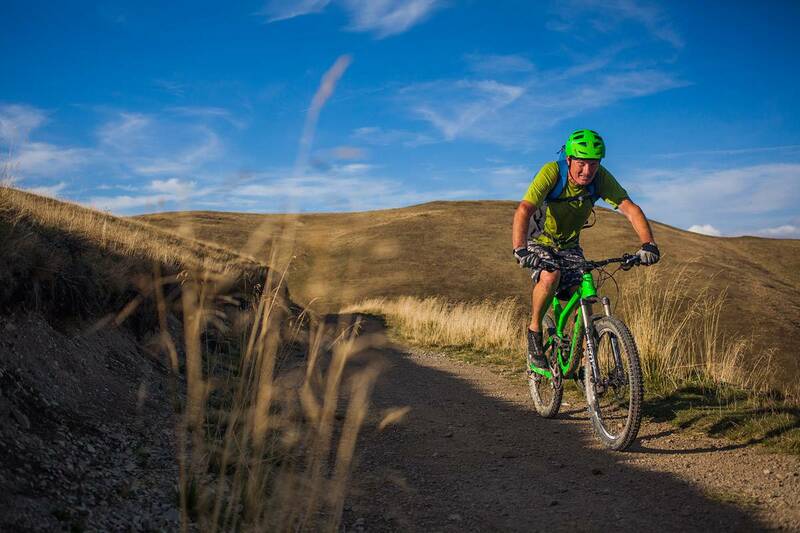 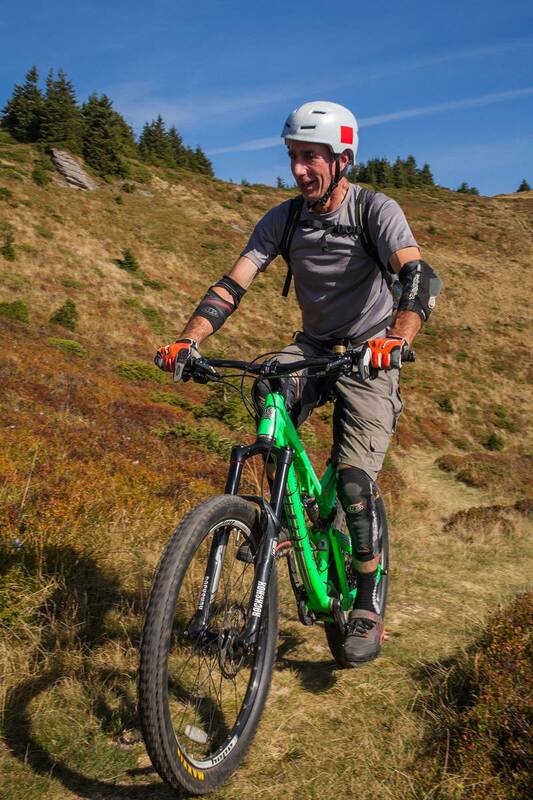 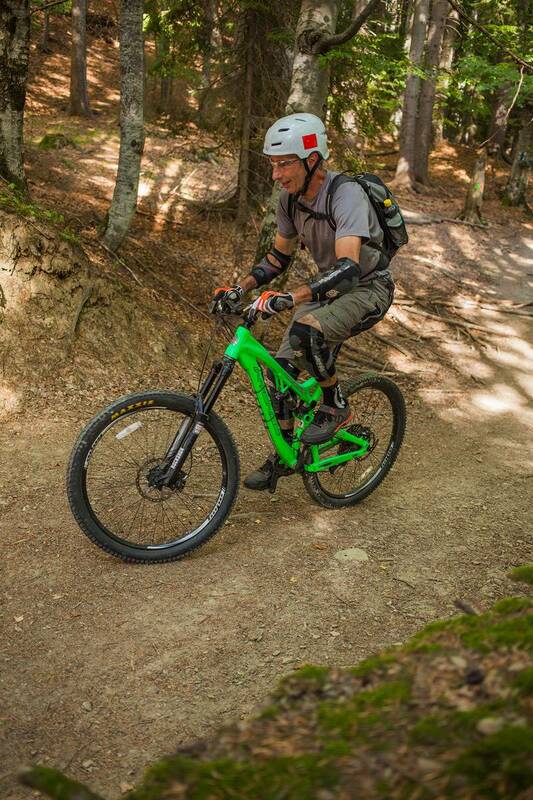 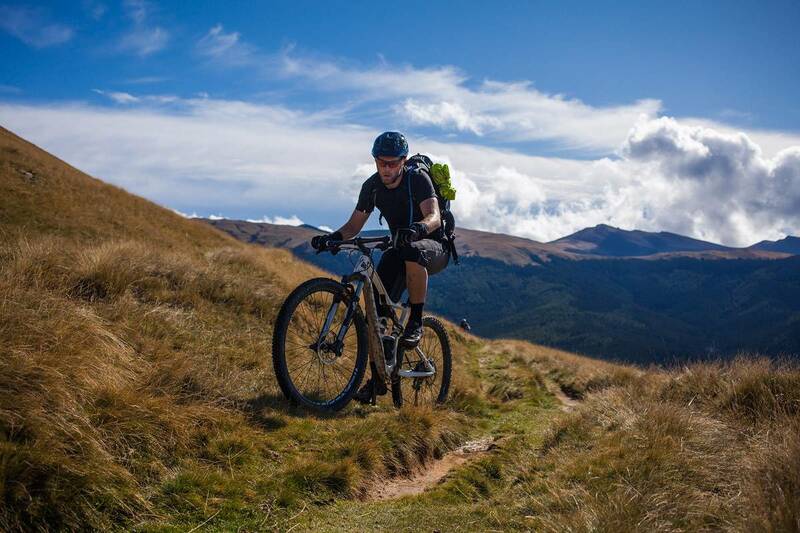 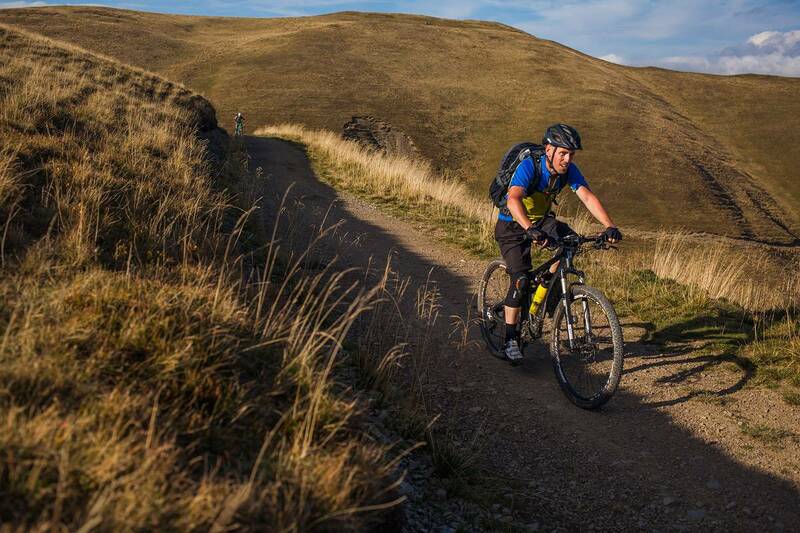 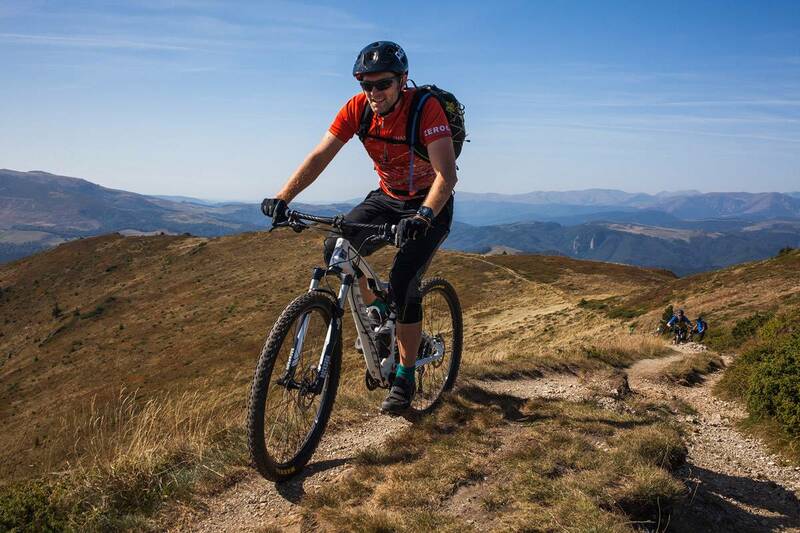 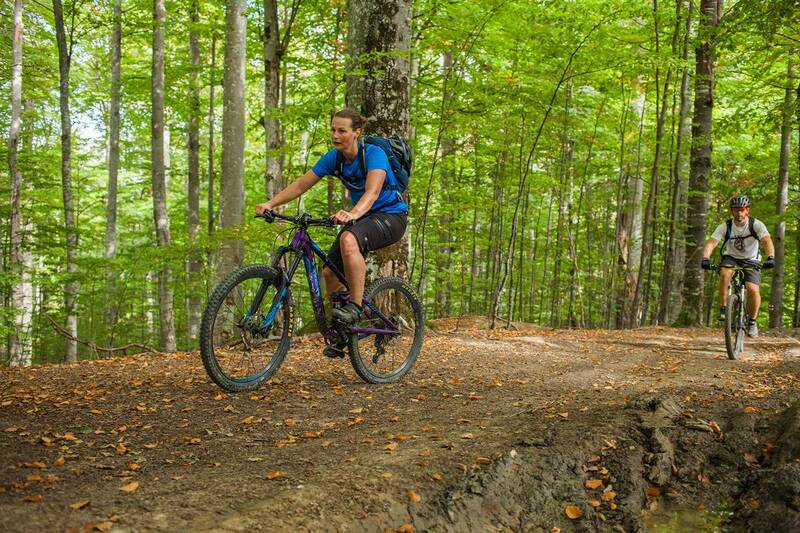 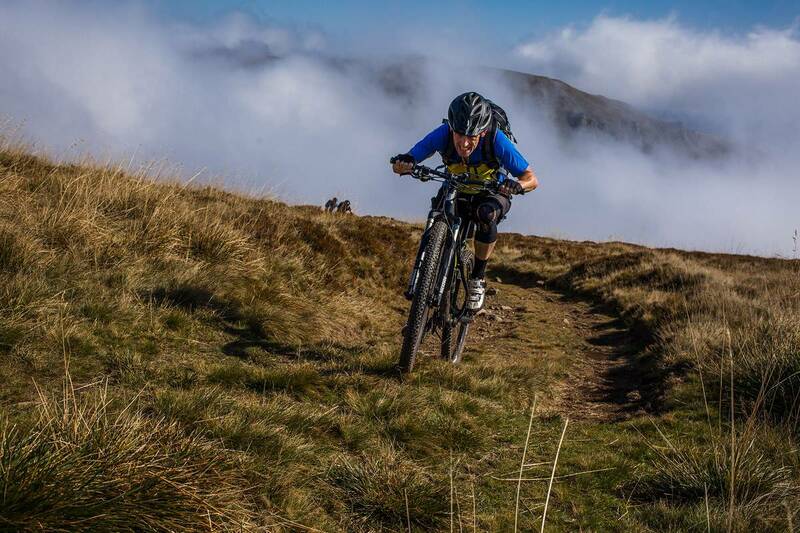 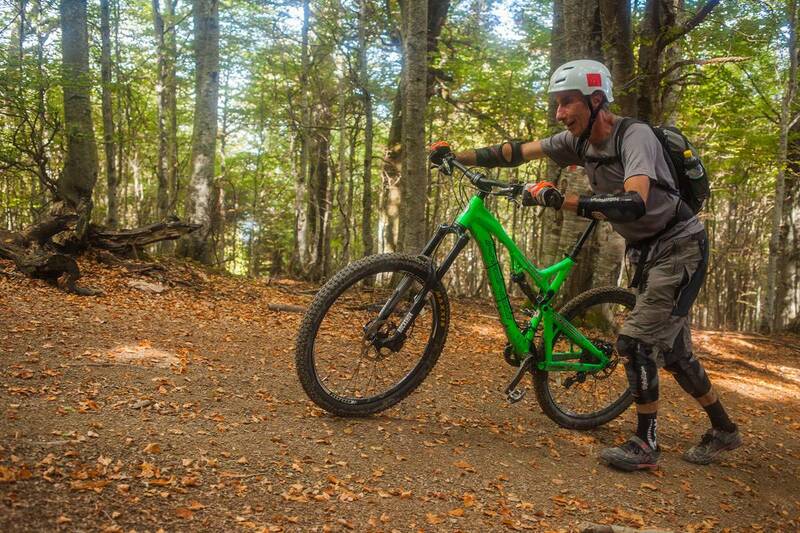 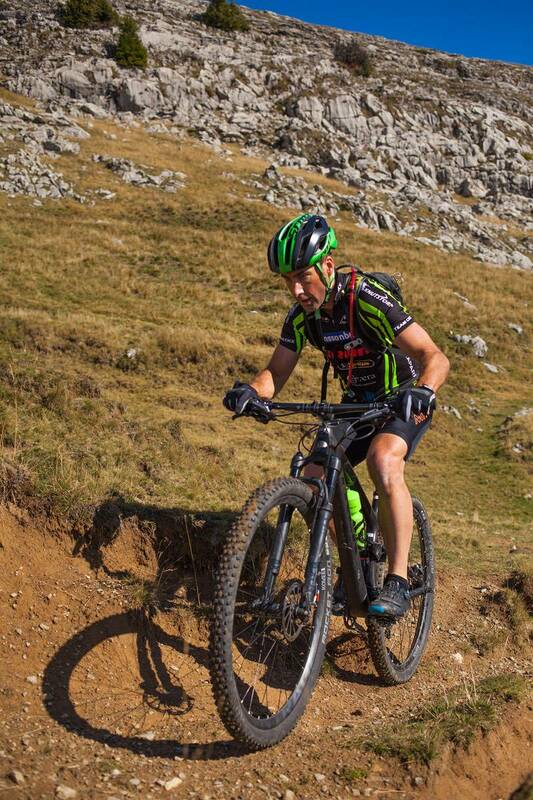 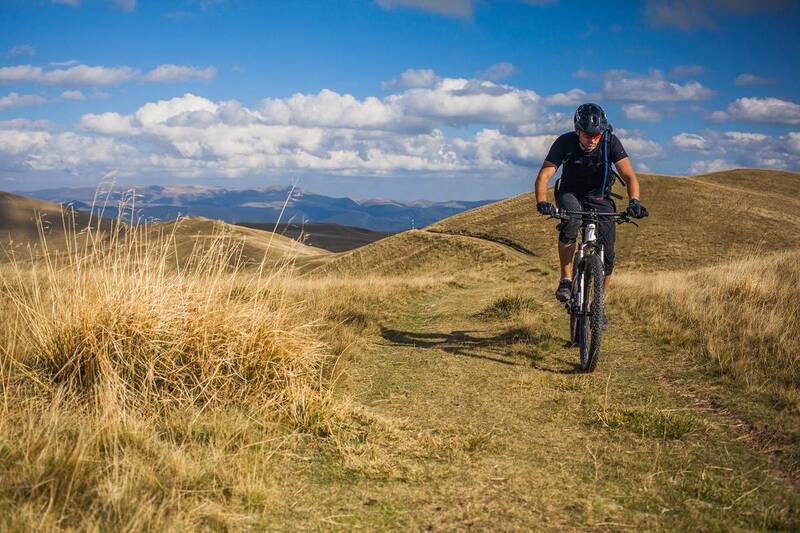 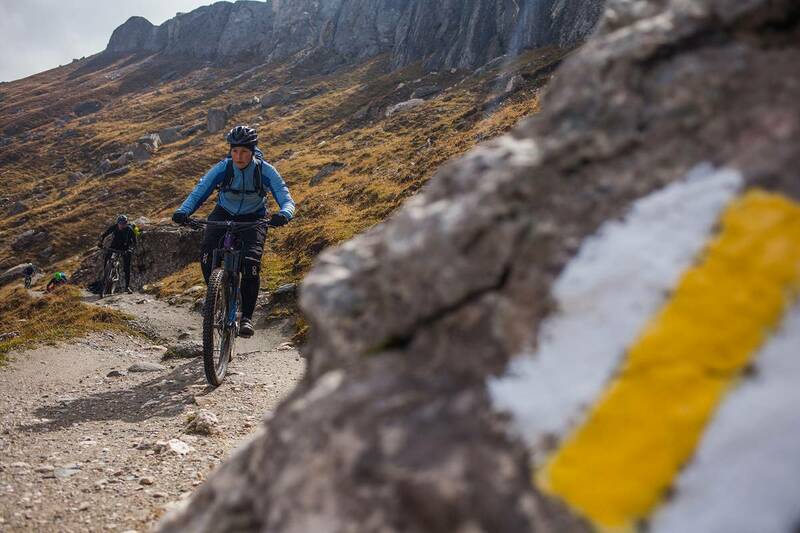 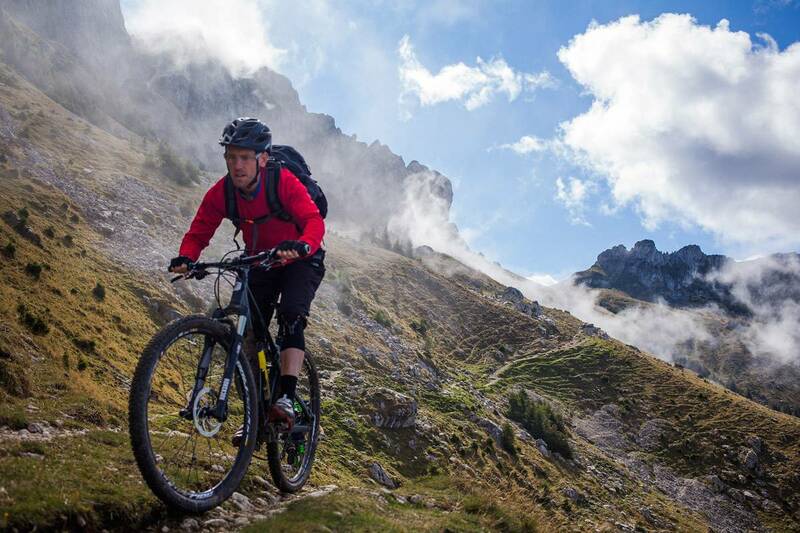 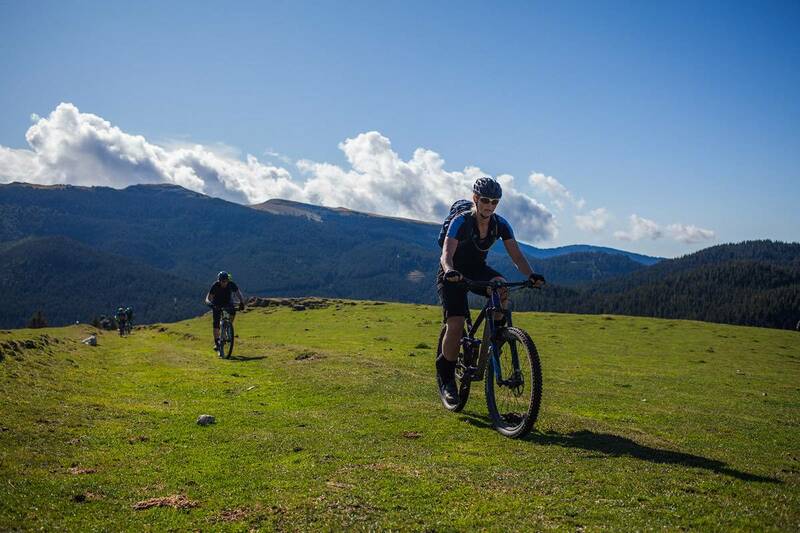 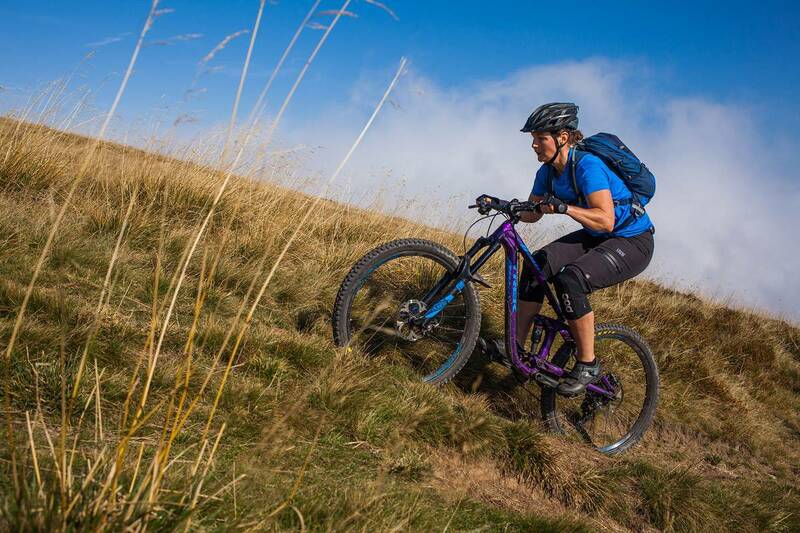 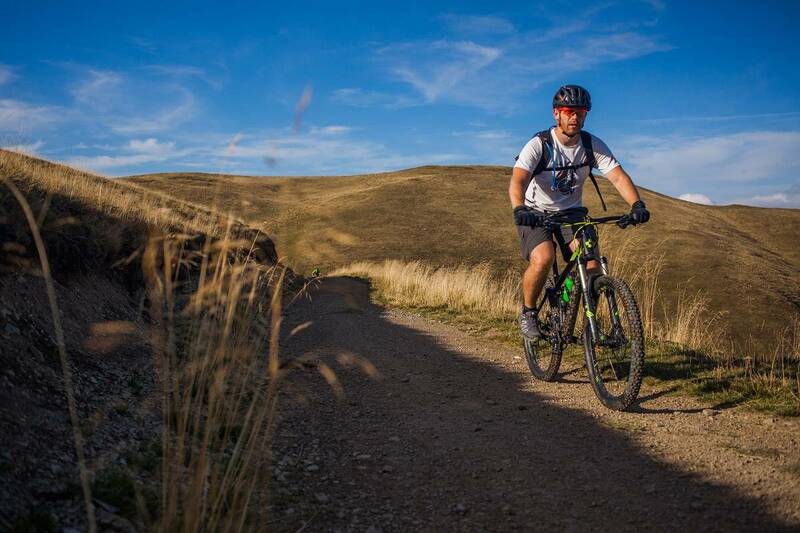 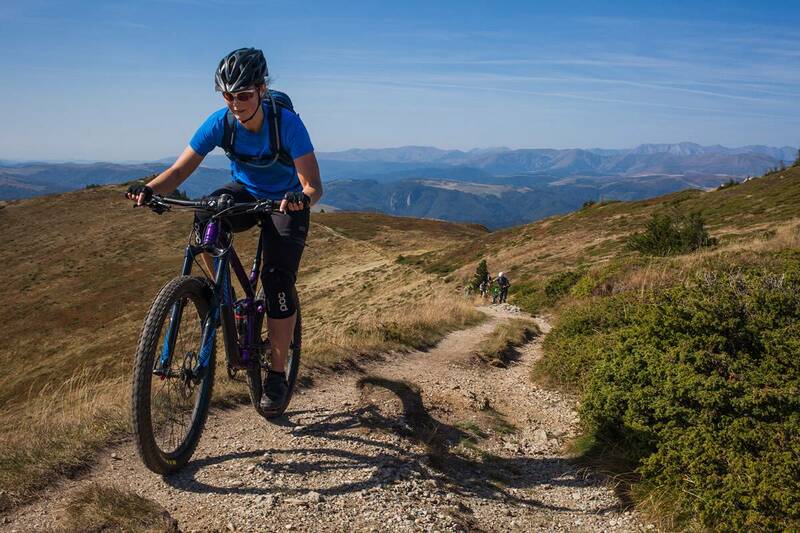 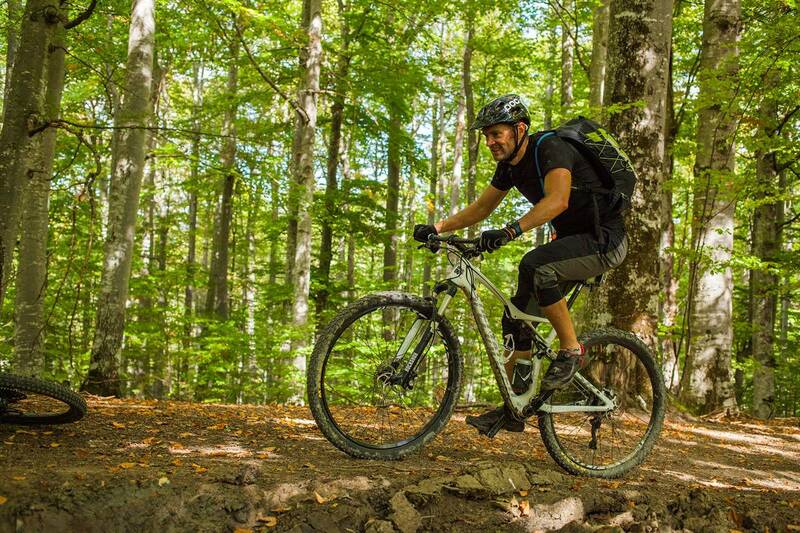 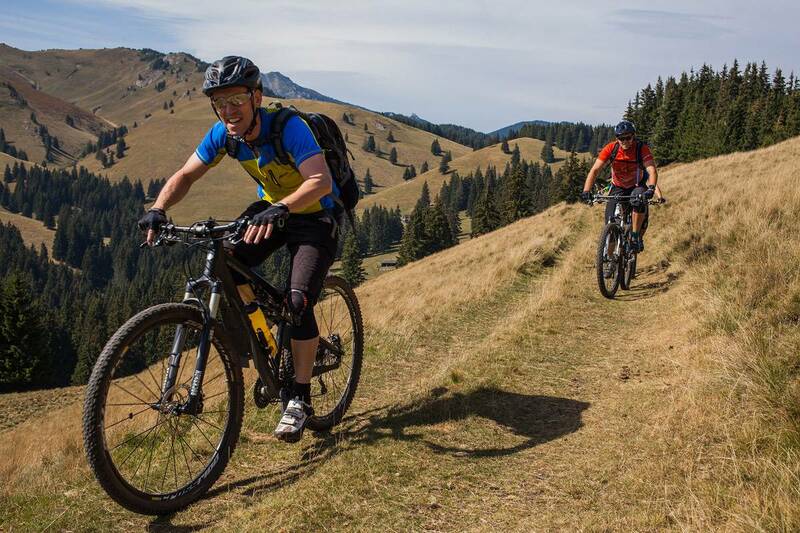 And much more than that: great natural mountain biking trails in and out of the forests, on high alpine pastures and through mountain gorges. 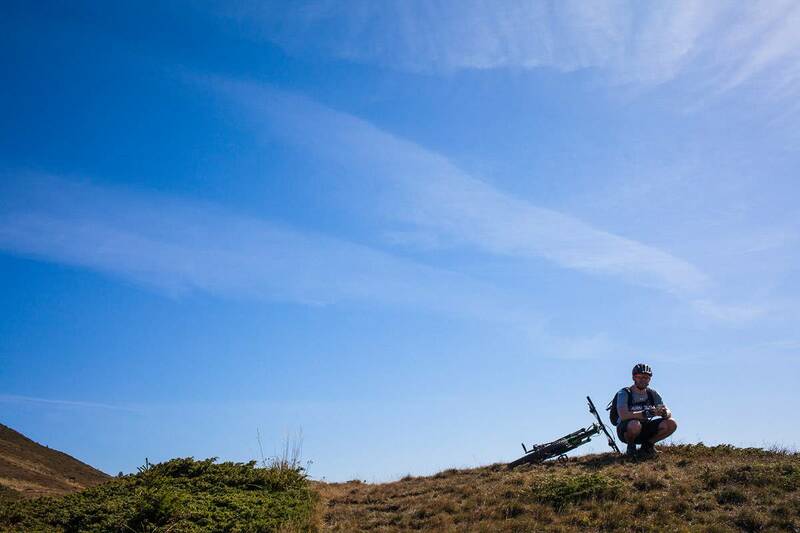 Good loughs, great food, perfect company. 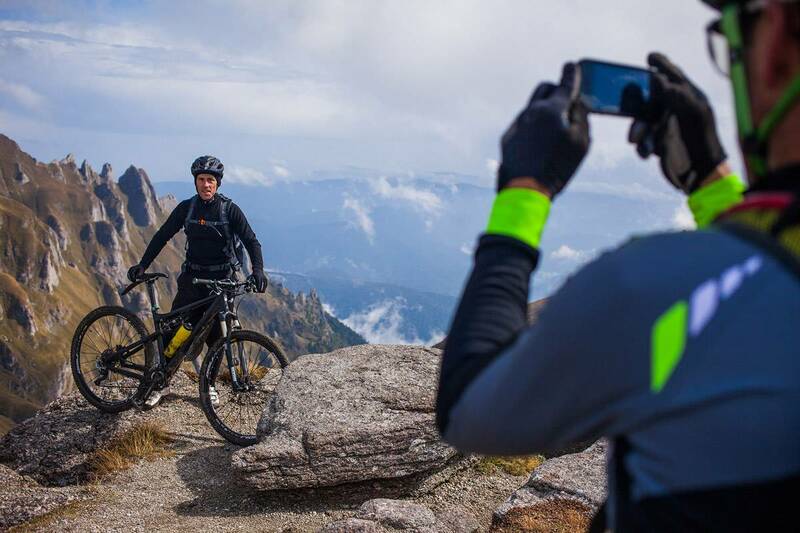 It was also a promising start to our “open tours” experience, something we look forward to develop in the coming seasons. 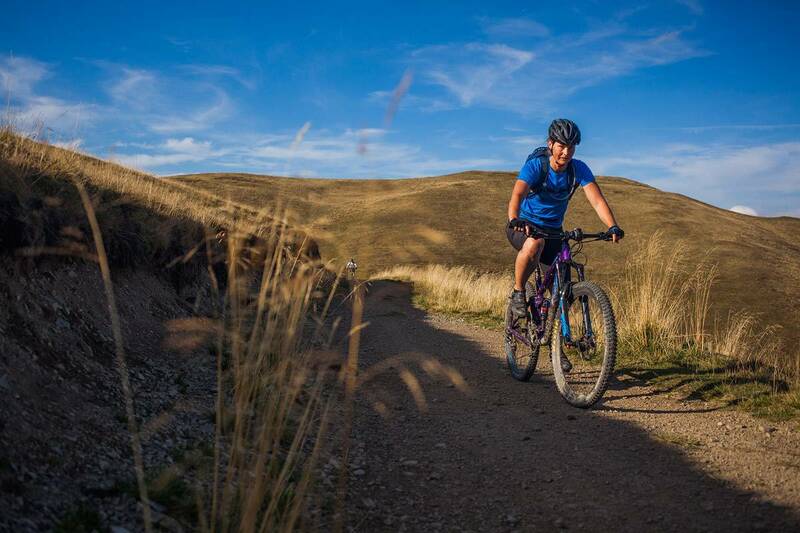 Keep an eye on our Calendar page, or on our Facebook Events.